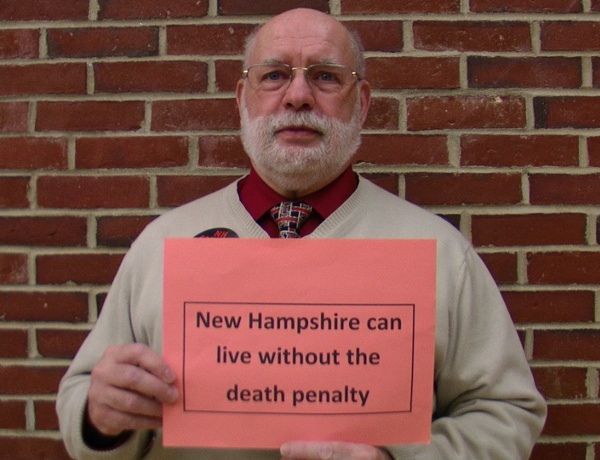 On September 13, the NH Senate failed to overturn the governor’s veto of SB 593, a bill to repeal the death penalty, receiving only 14 of the 16 votes needed to override. 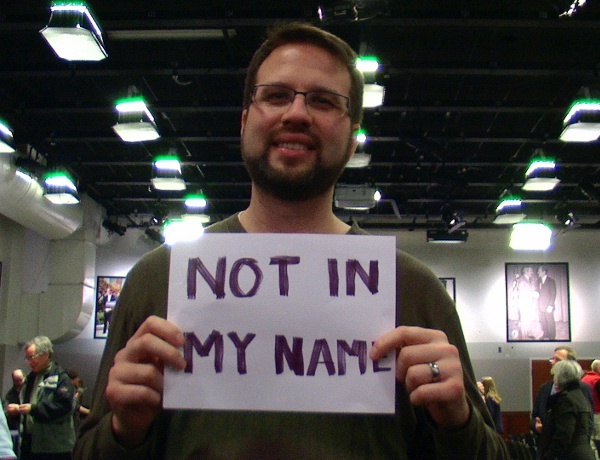 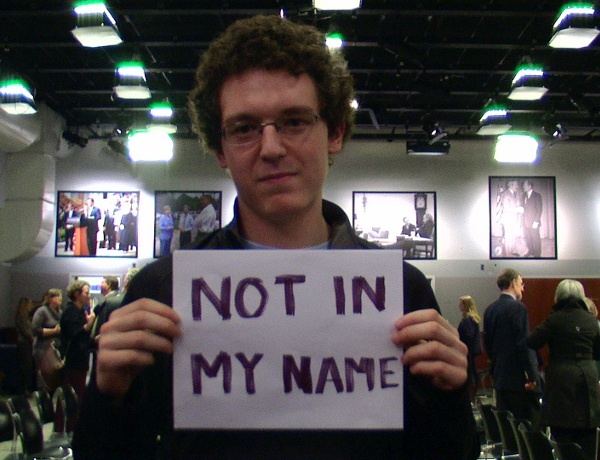 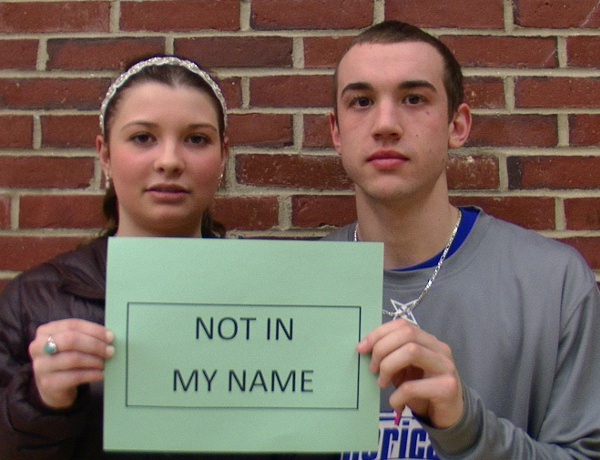 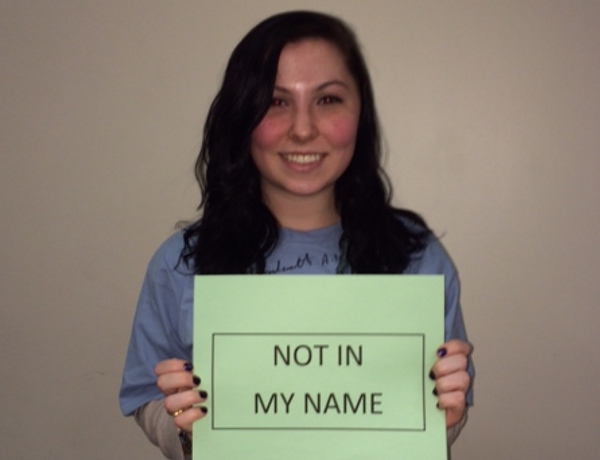 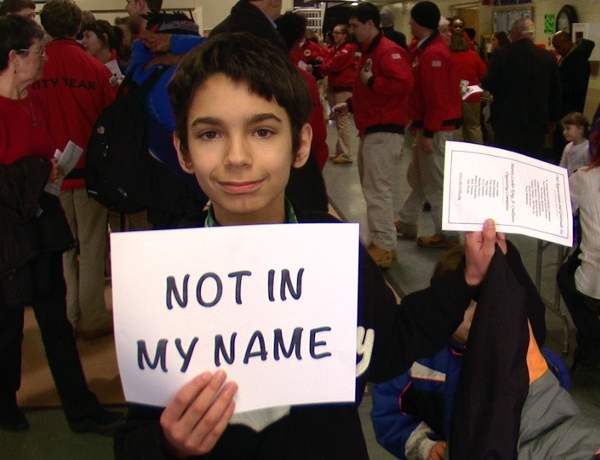 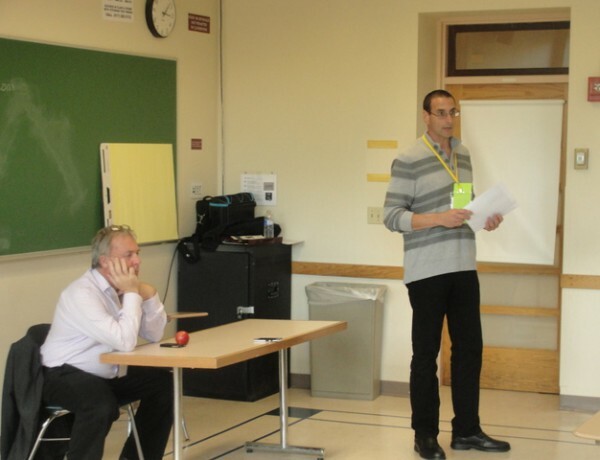 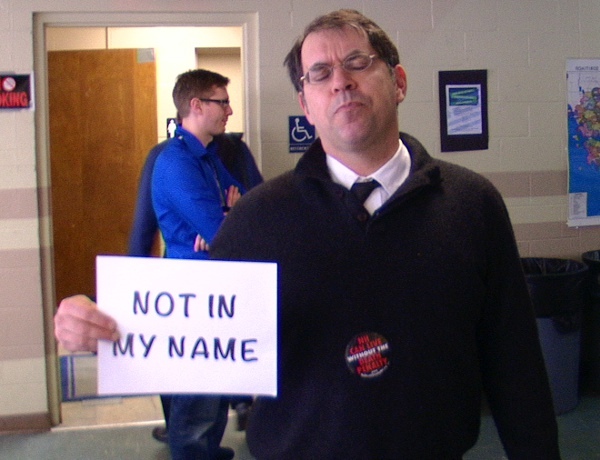 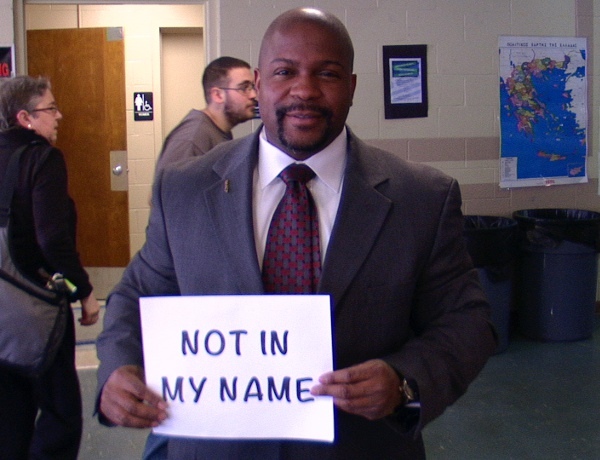 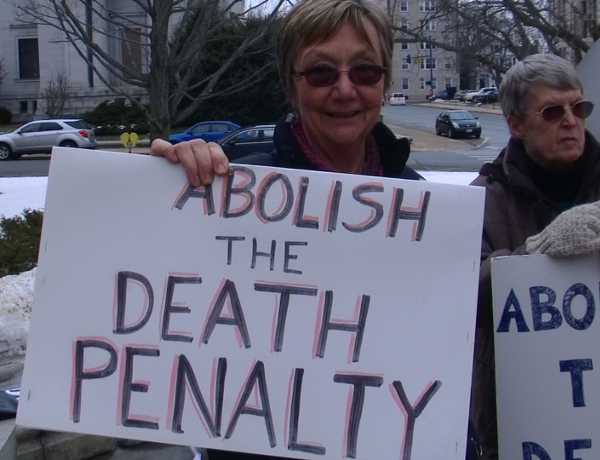 The bill had previously passed in the spring by a vote of 14-10 in the Senate and 223-116 in the House. 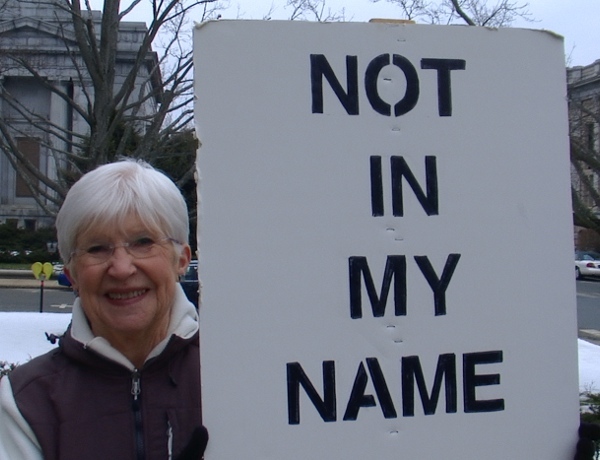 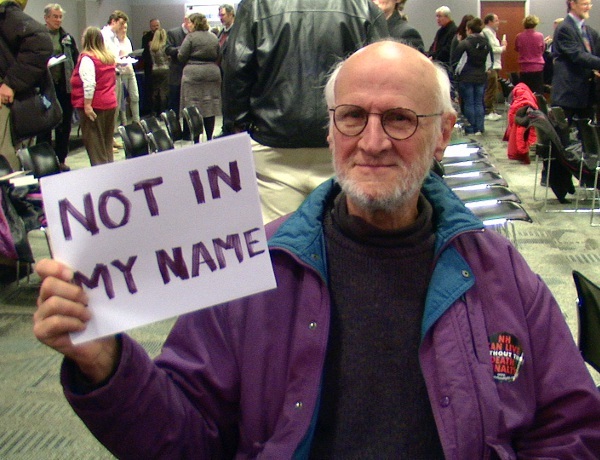 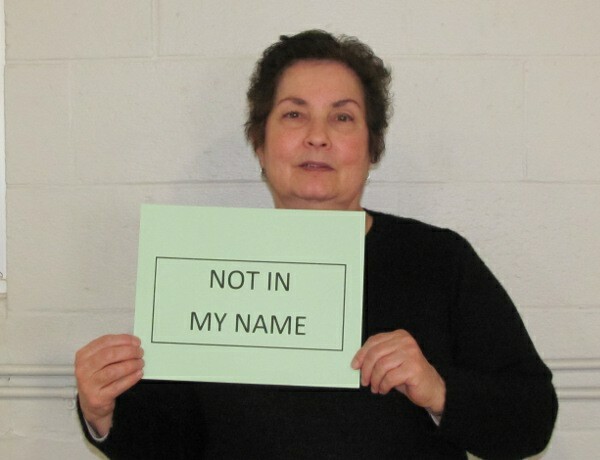 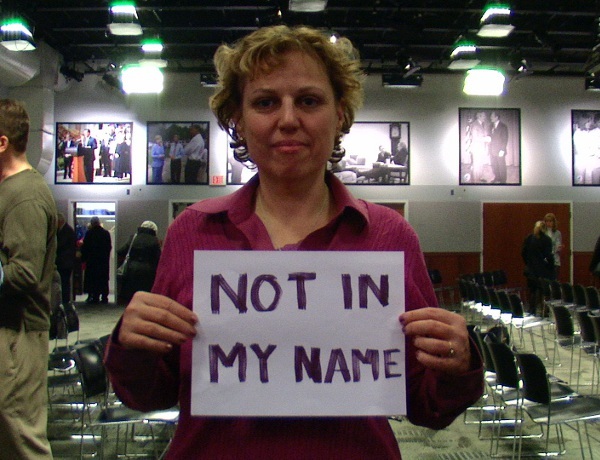 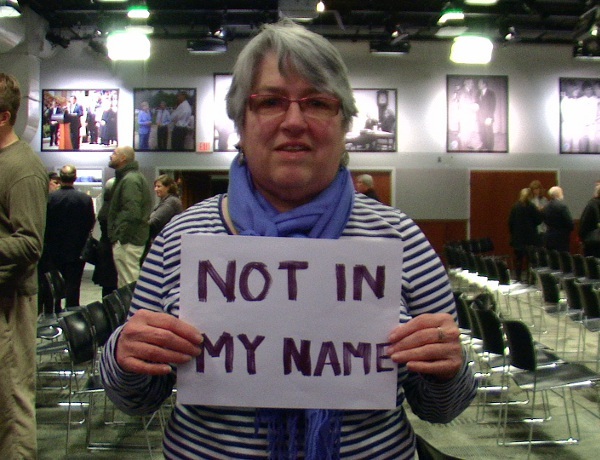 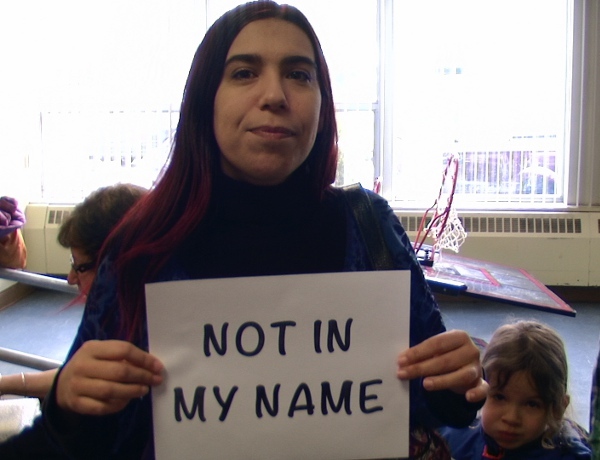 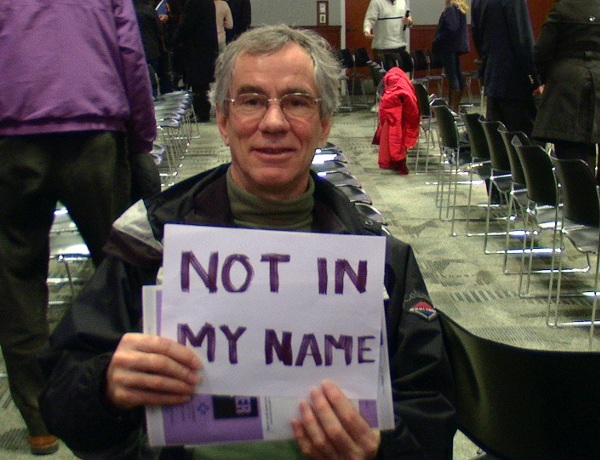 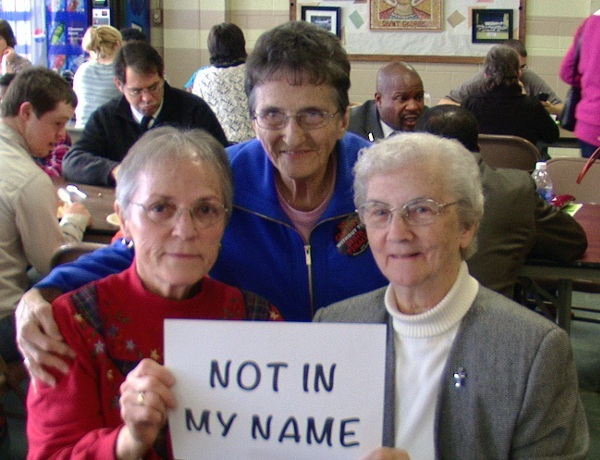 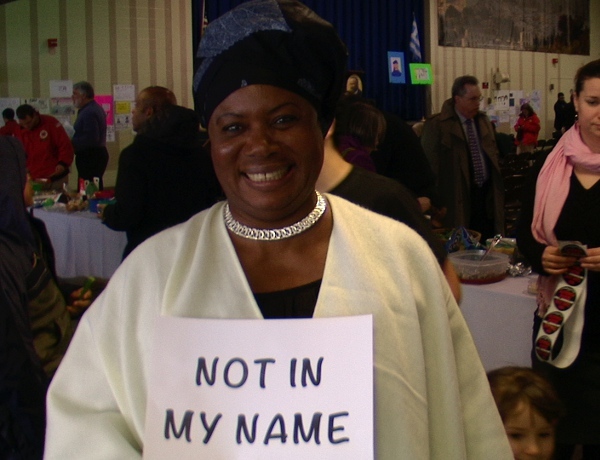 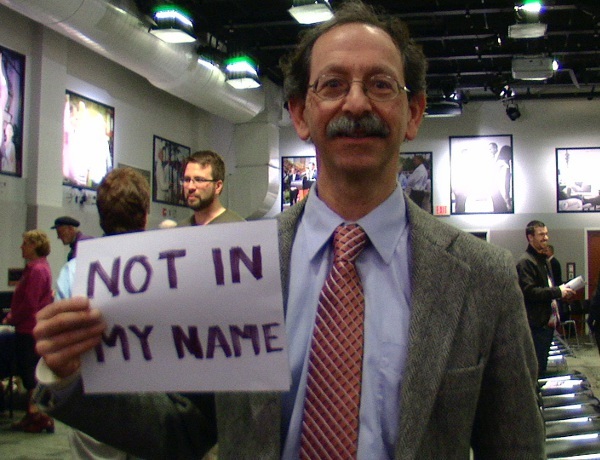 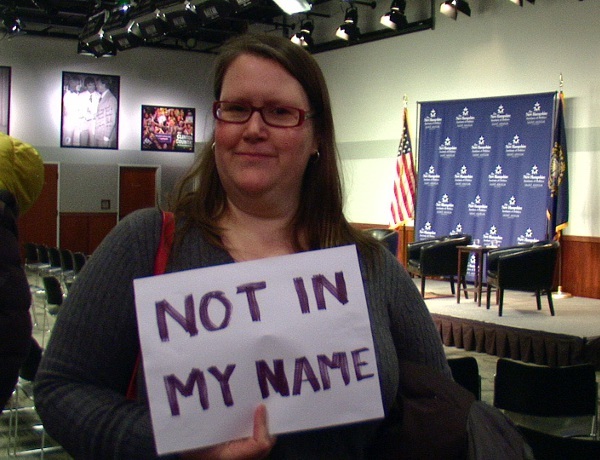 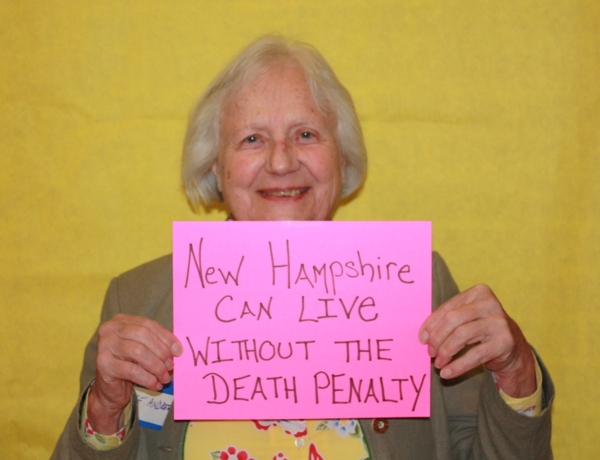 Many senators rose to give heartfelt testimony to our cause, including Senator Bette Lasky, whose last action in her career as a NH State Senator was to cast her vote to override. 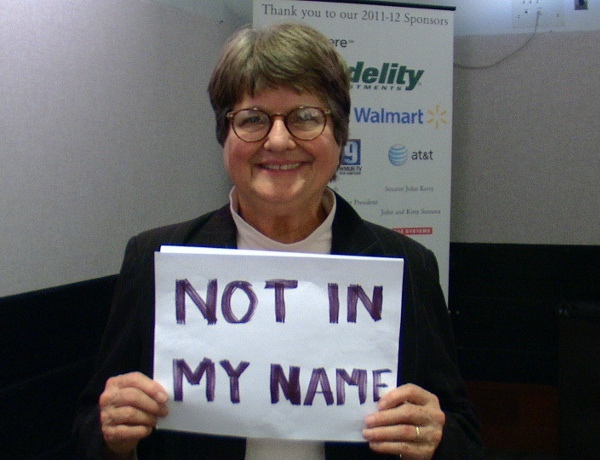 Our guess is that electability concerns drove the decision making of a couple of senators who had been leaning our way. 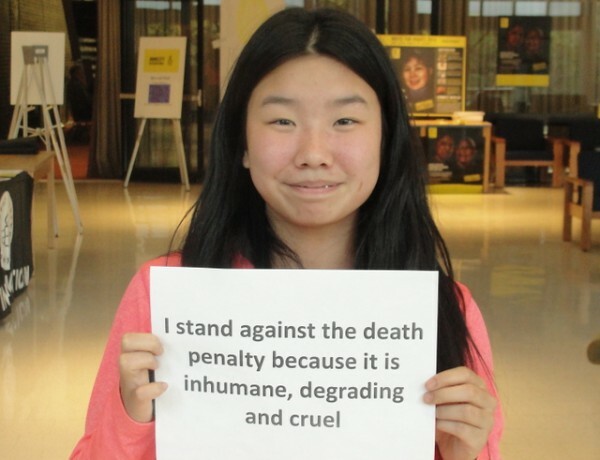 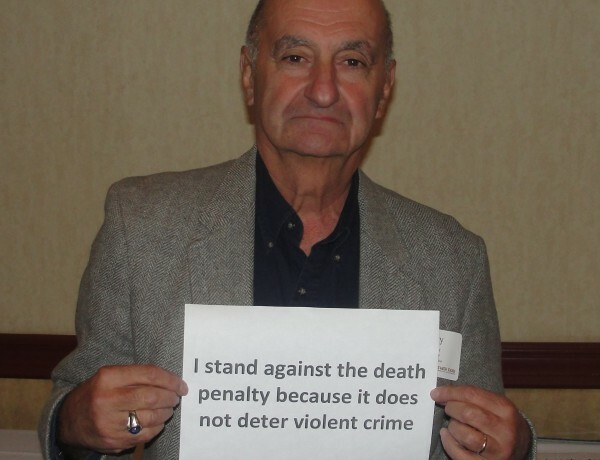 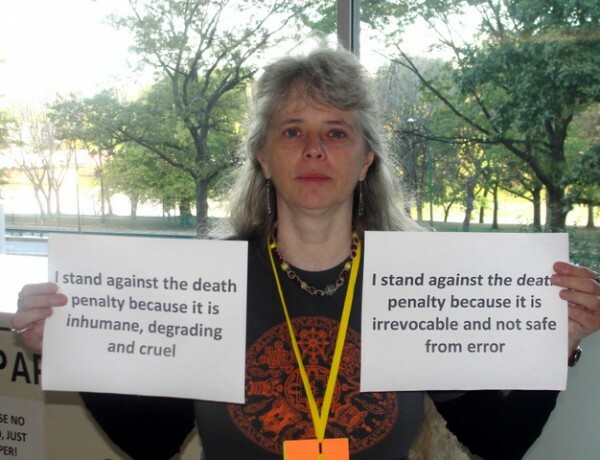 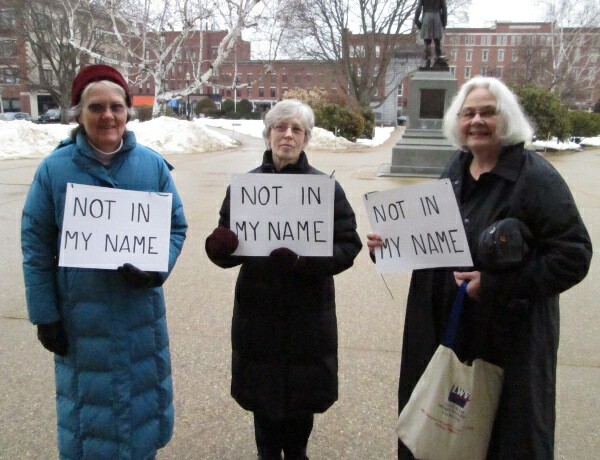 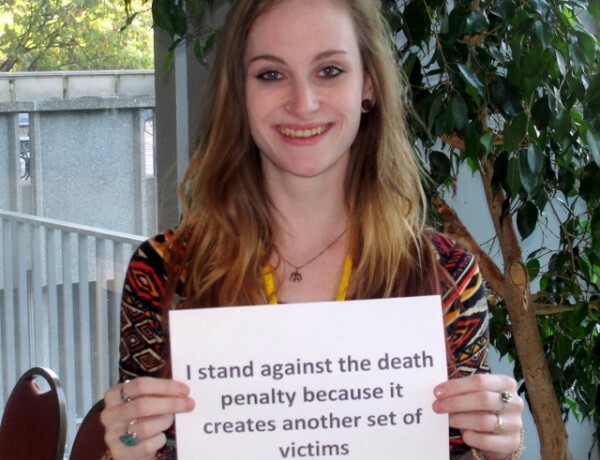 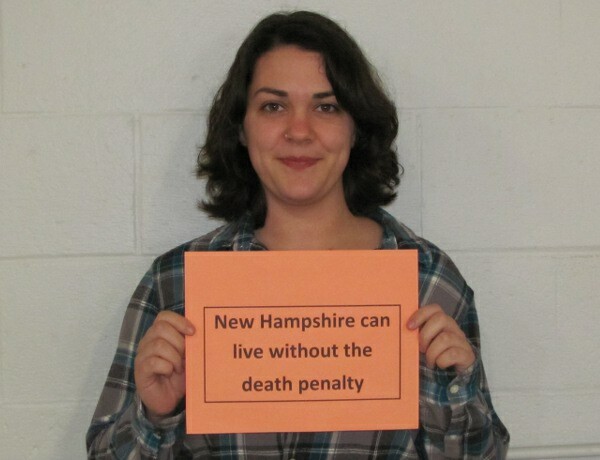 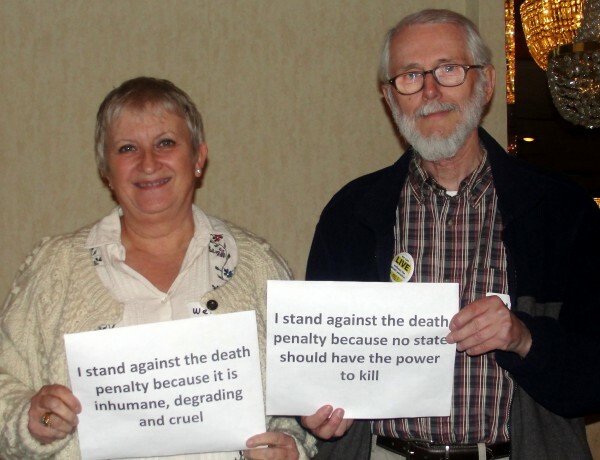 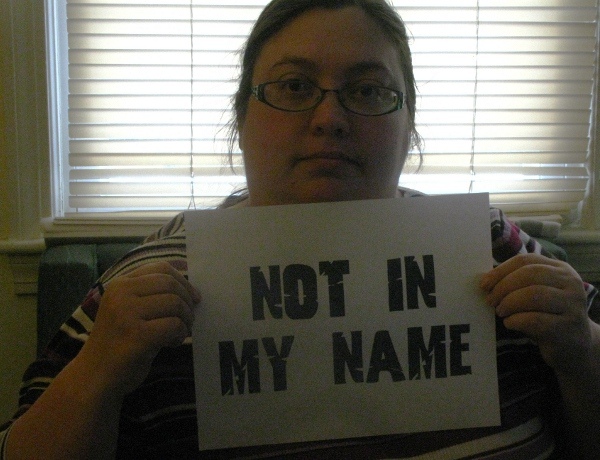 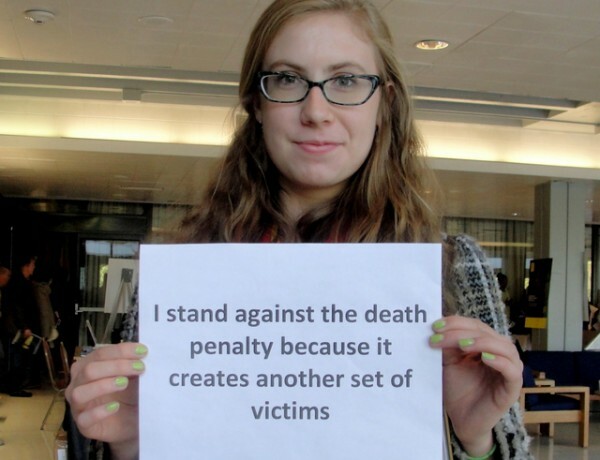 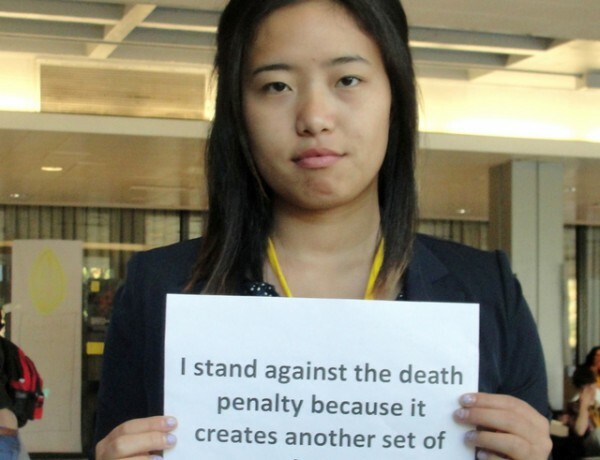 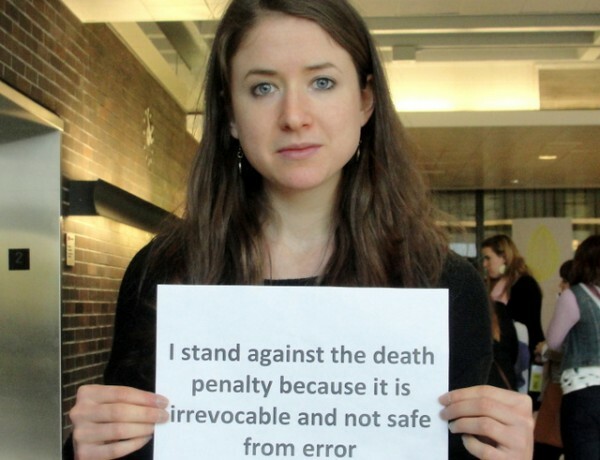 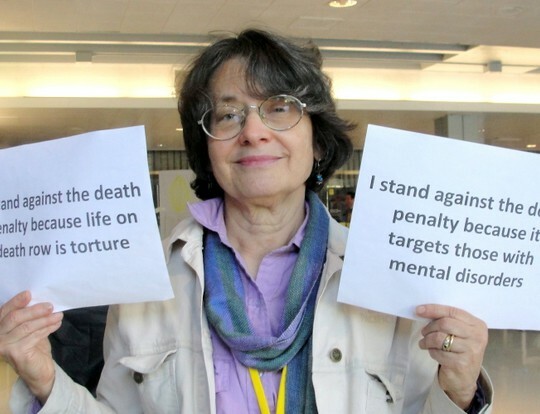 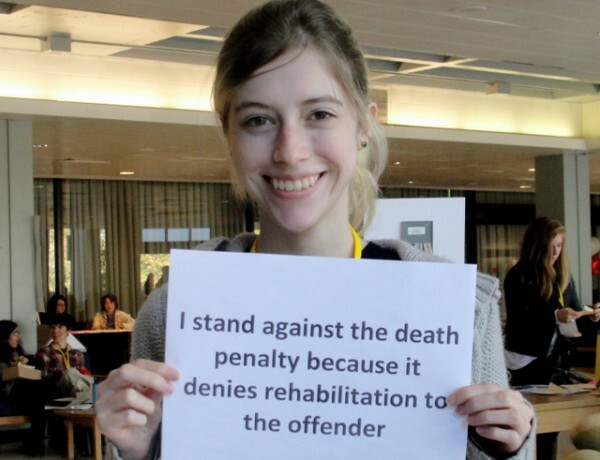 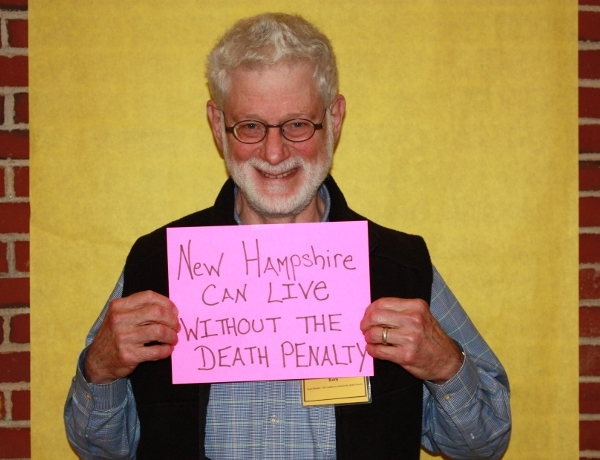 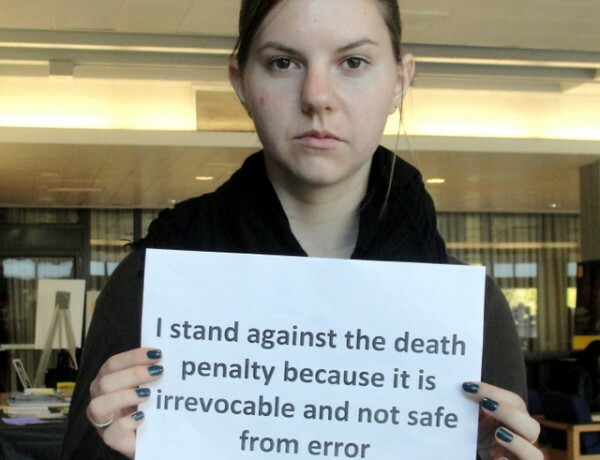 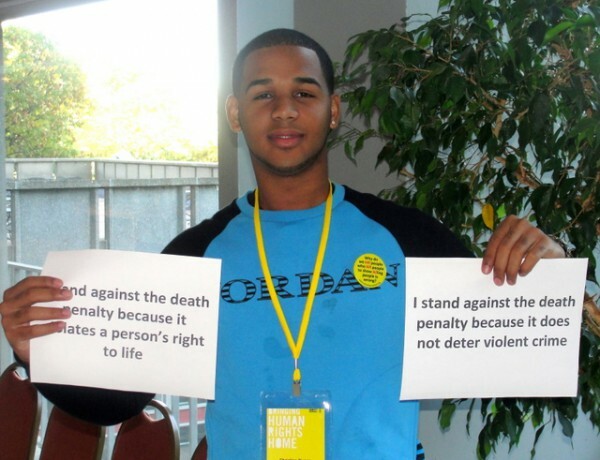 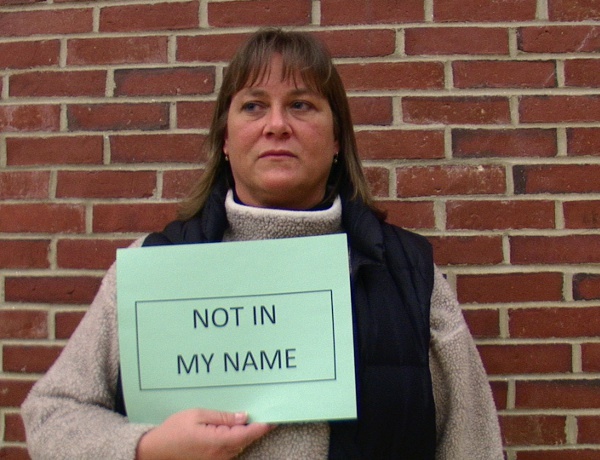 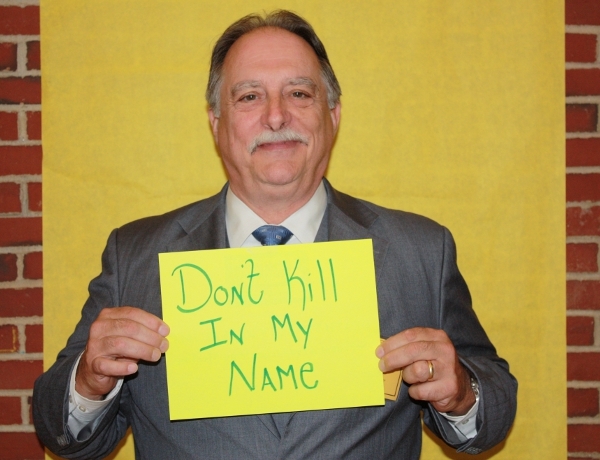 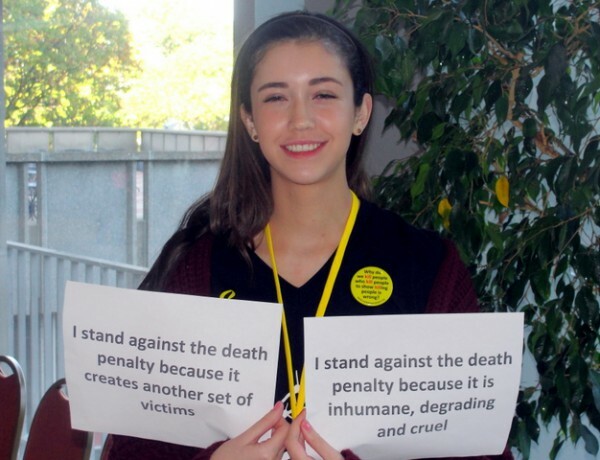 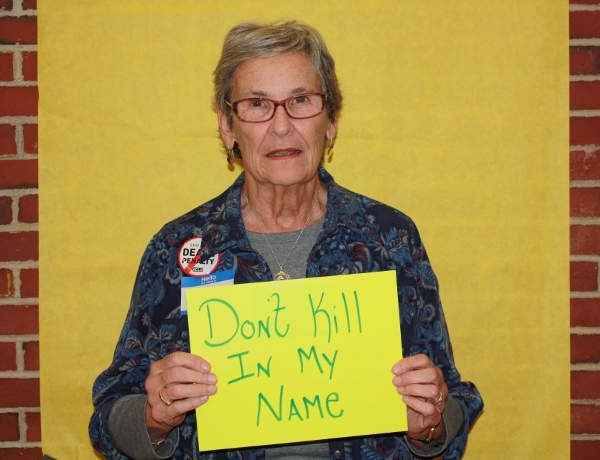 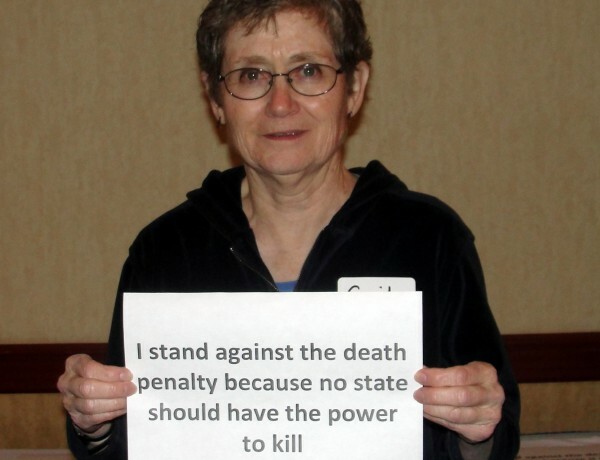 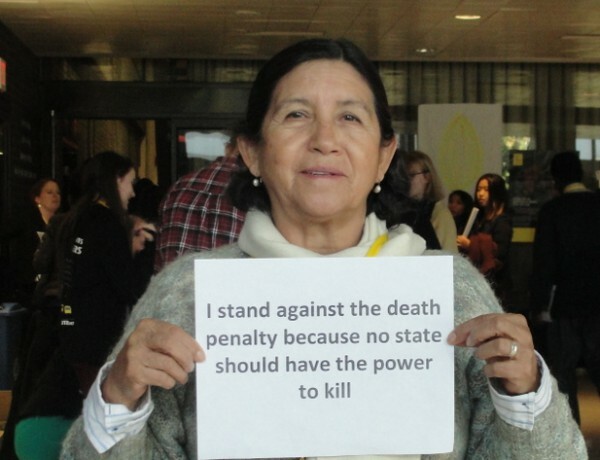 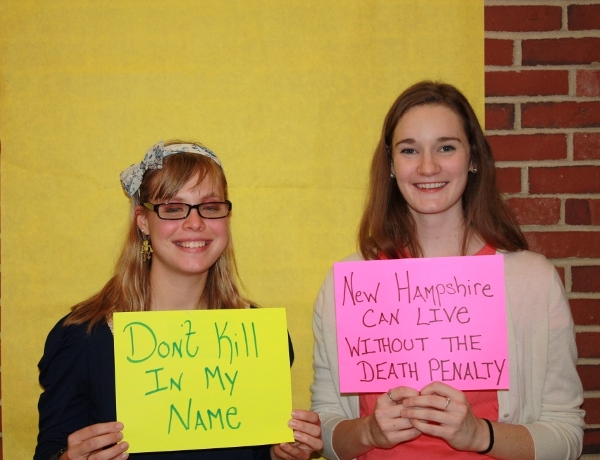 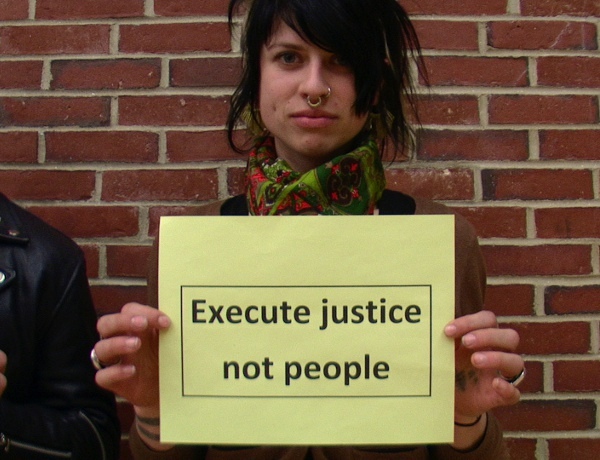 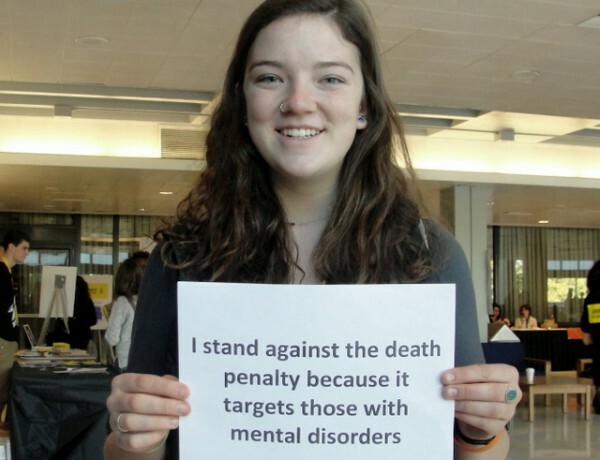 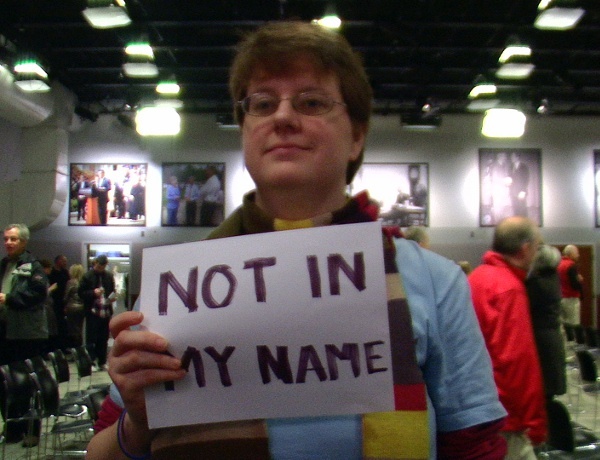 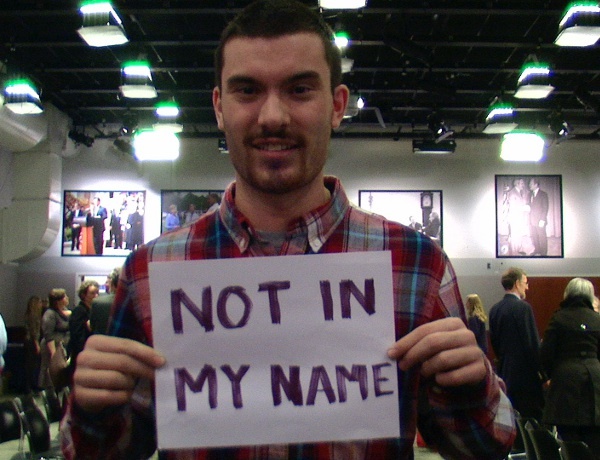 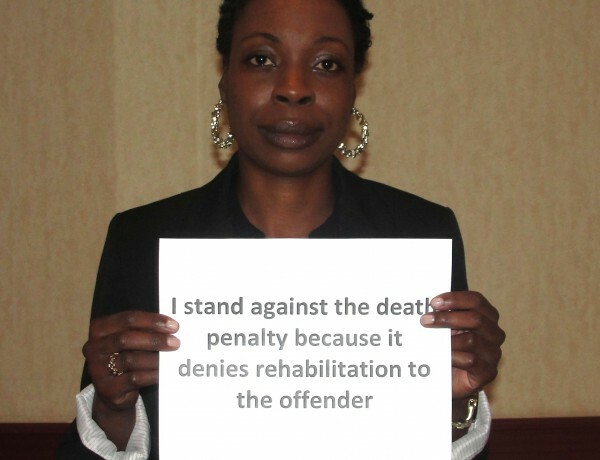 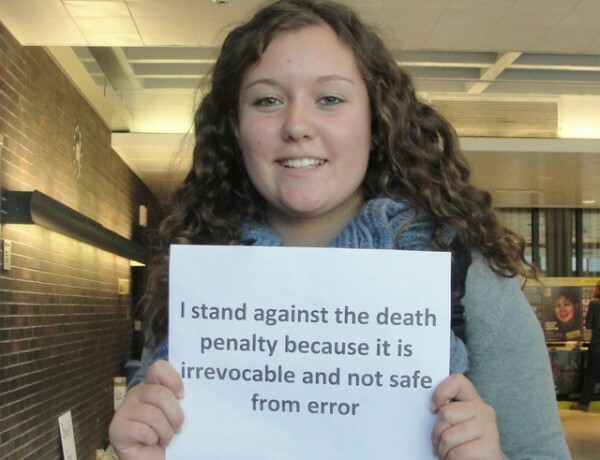 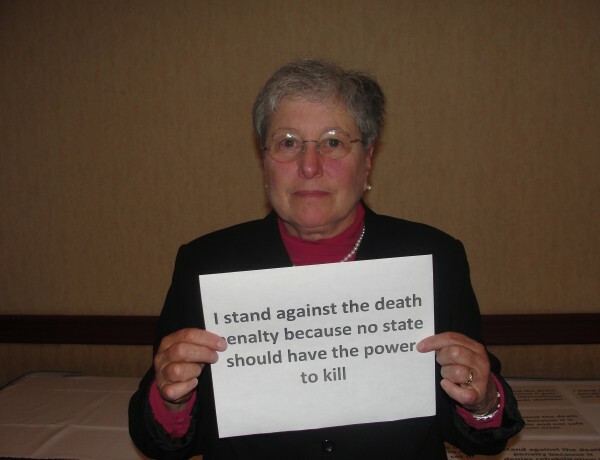 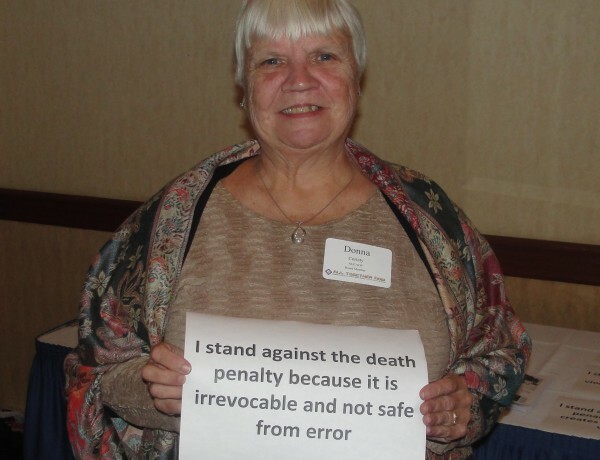 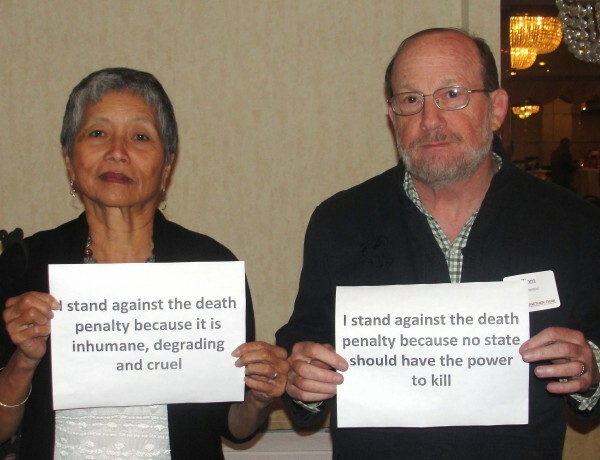 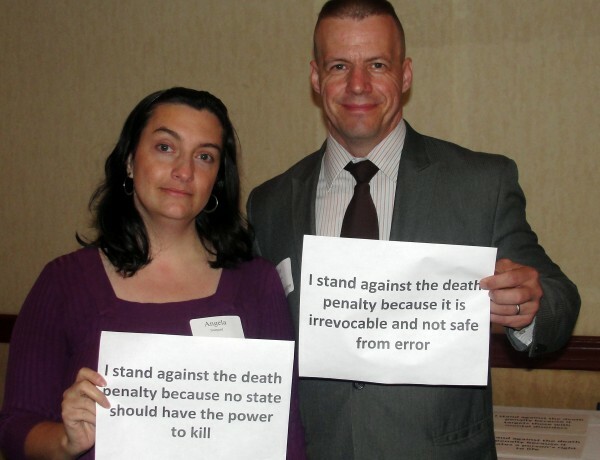 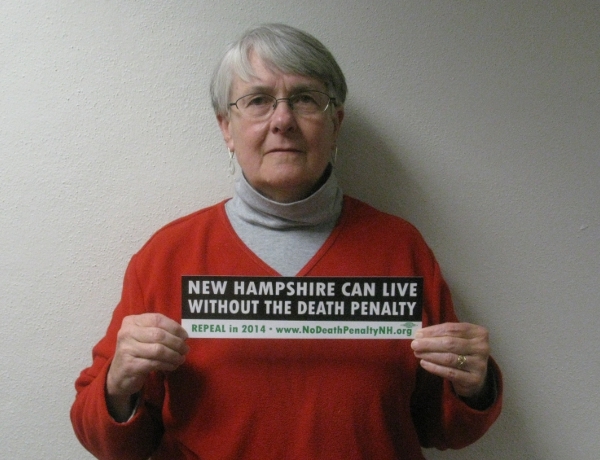 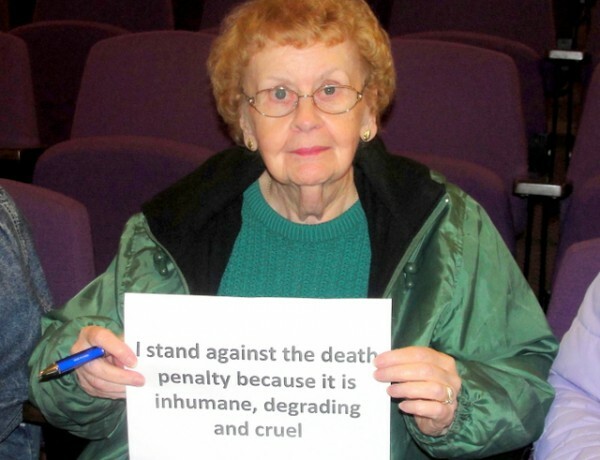 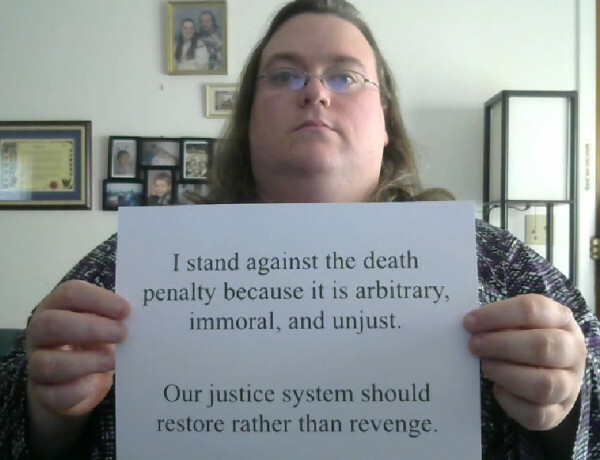 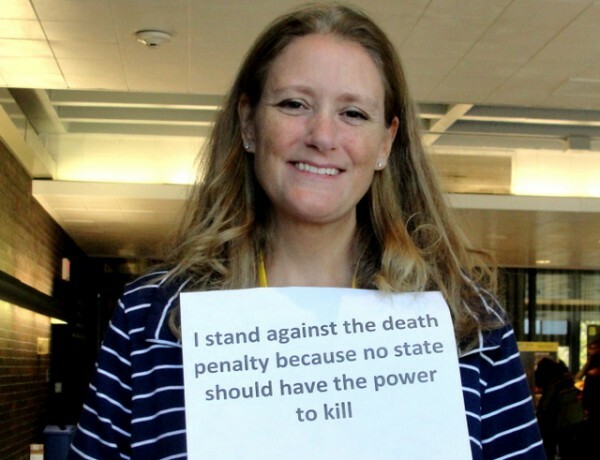 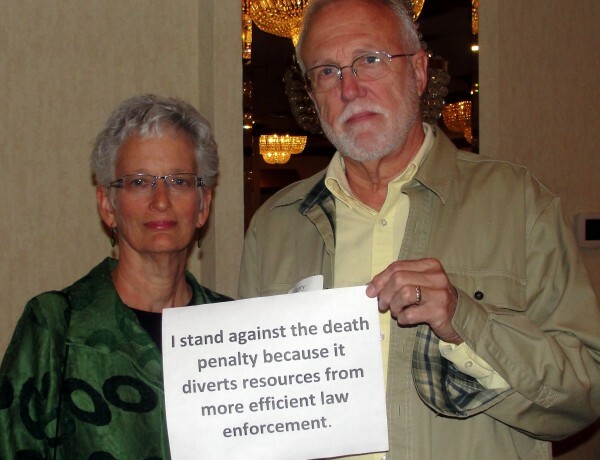 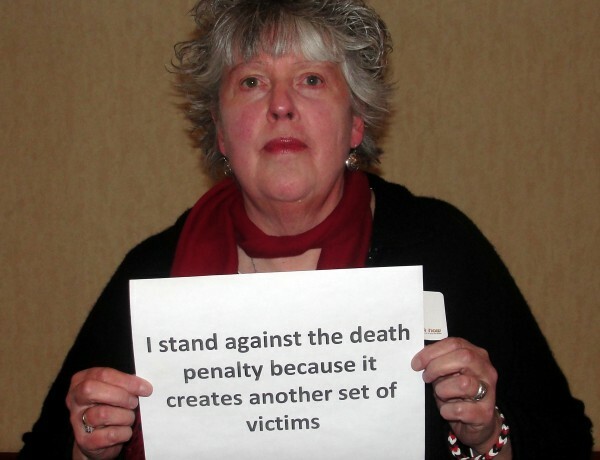 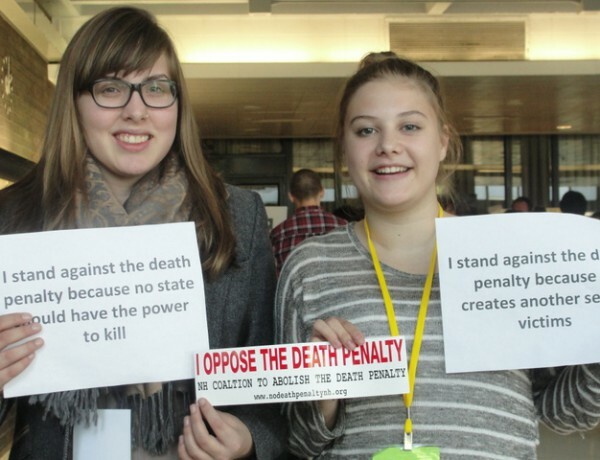 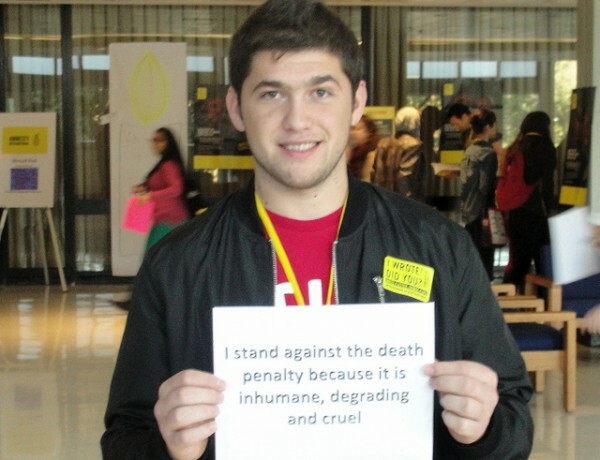 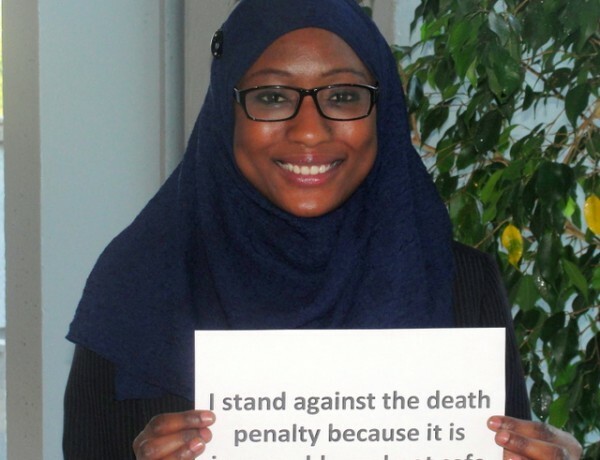 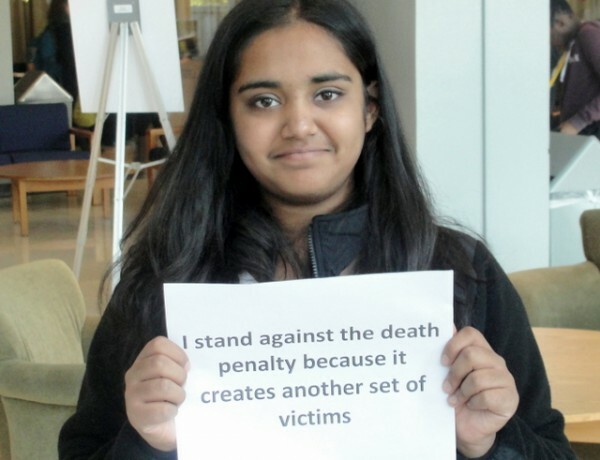 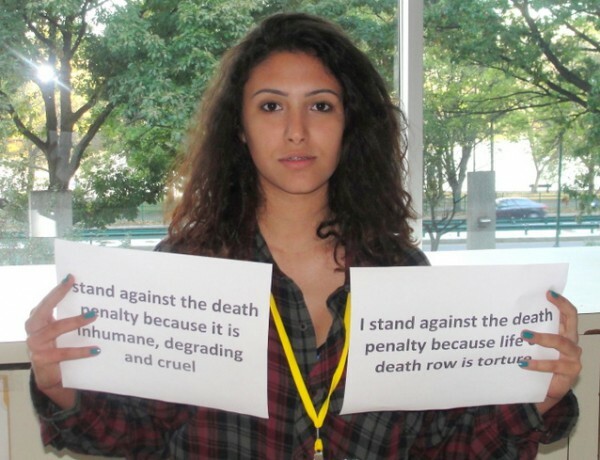 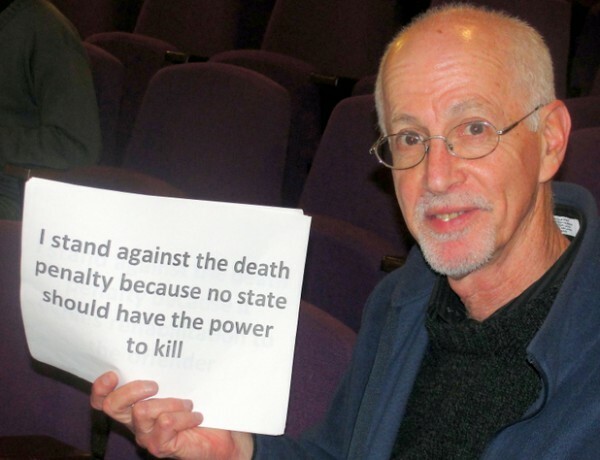 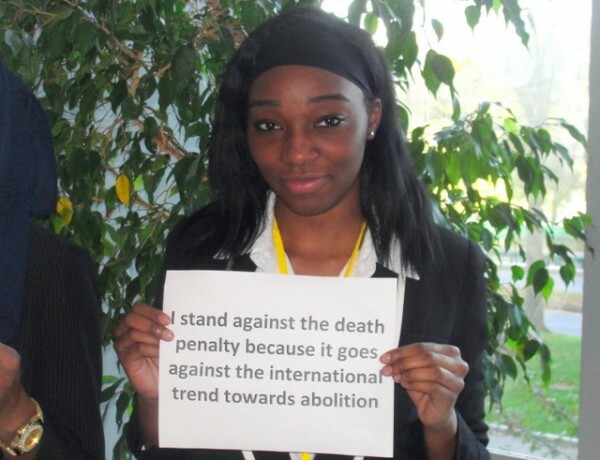 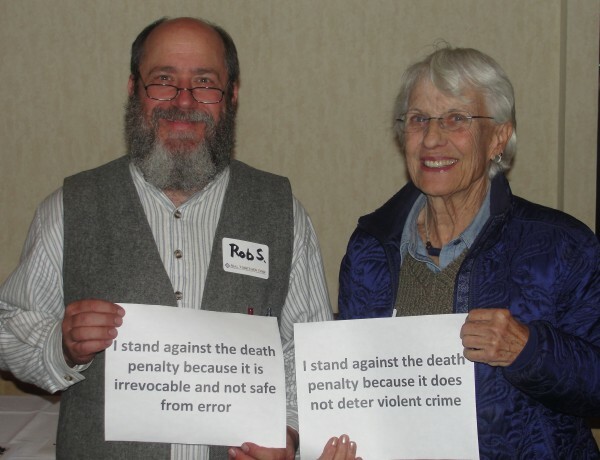 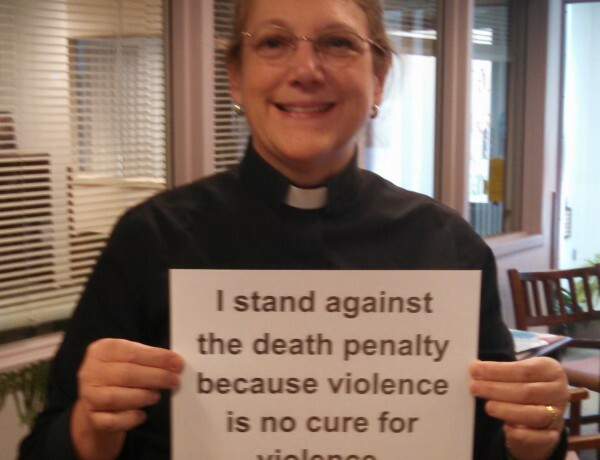 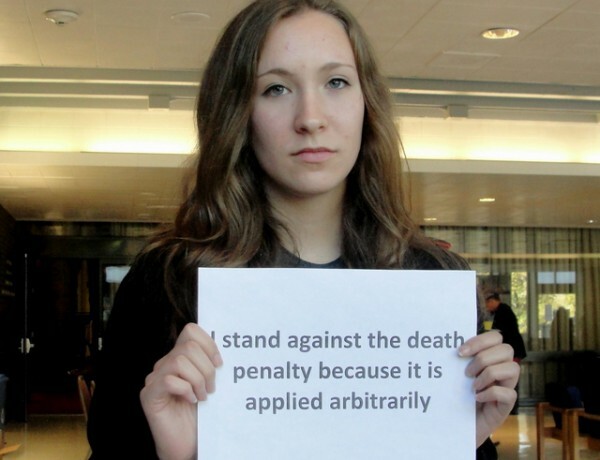 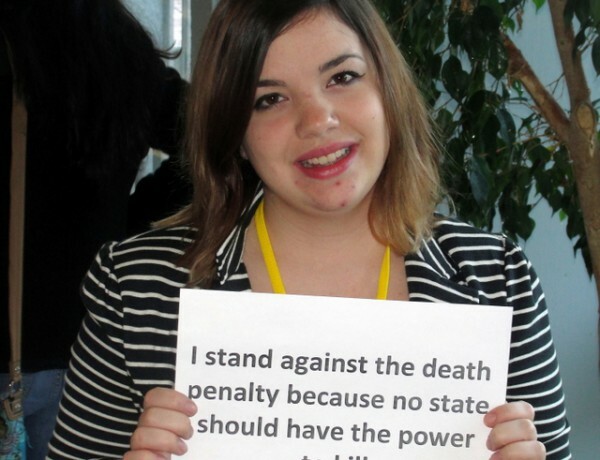 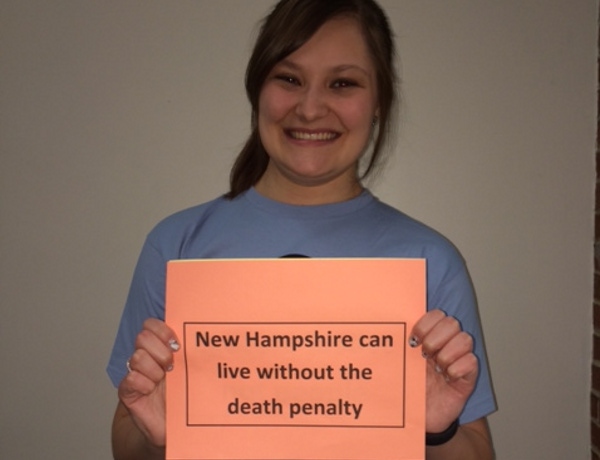 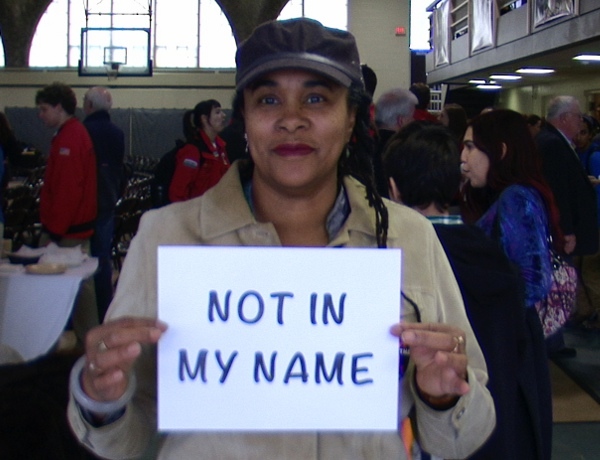 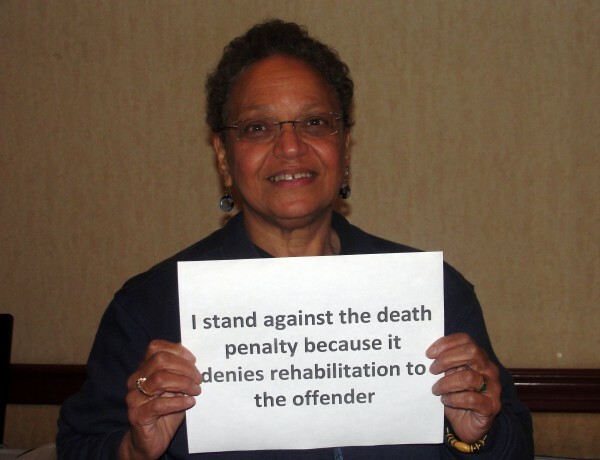 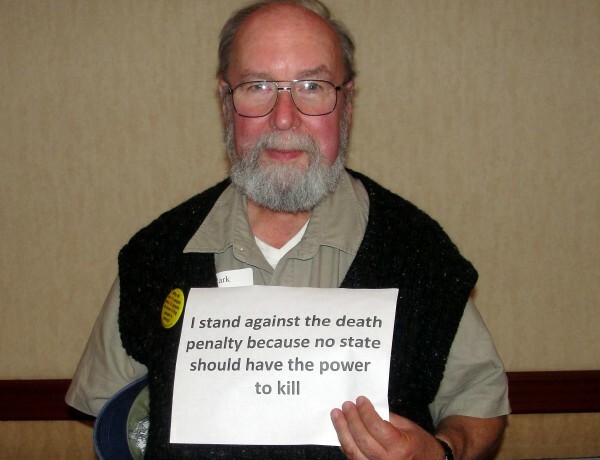 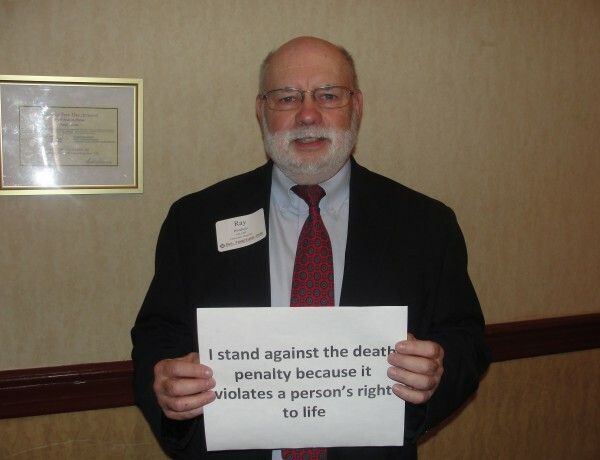 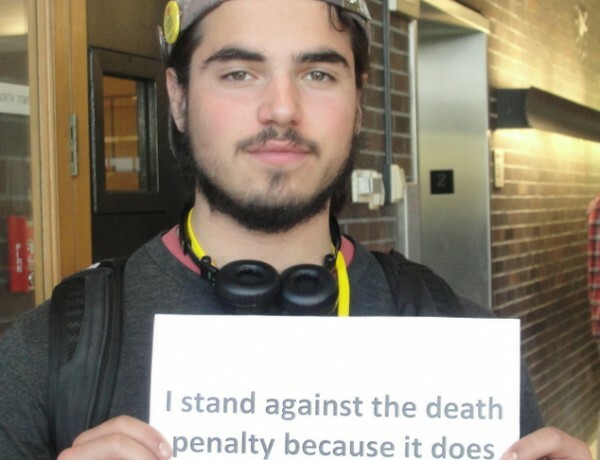 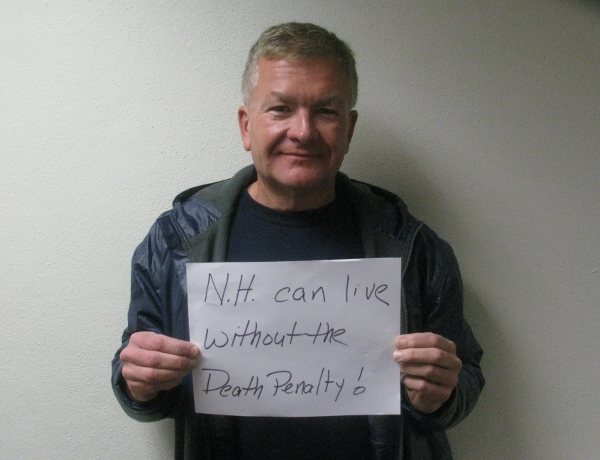 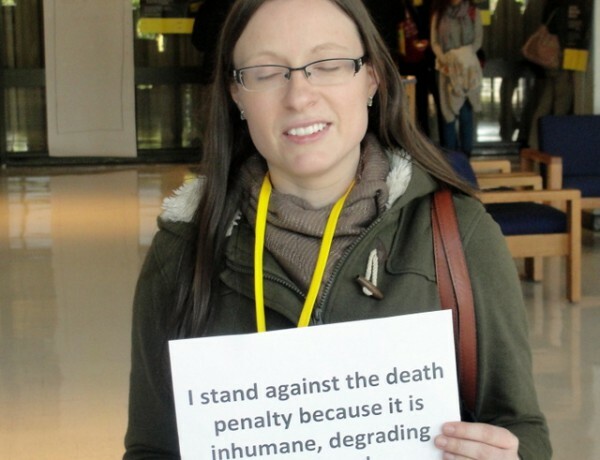 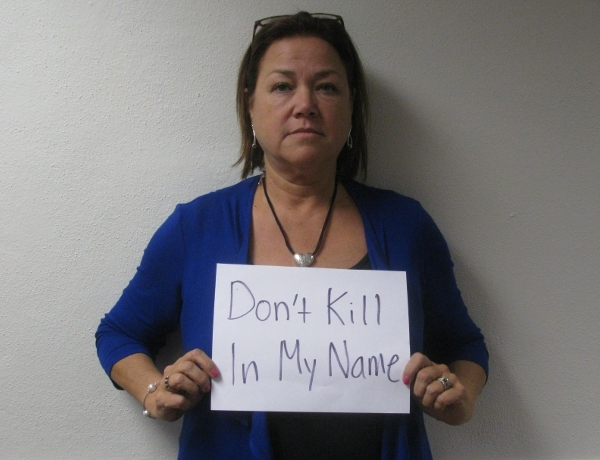 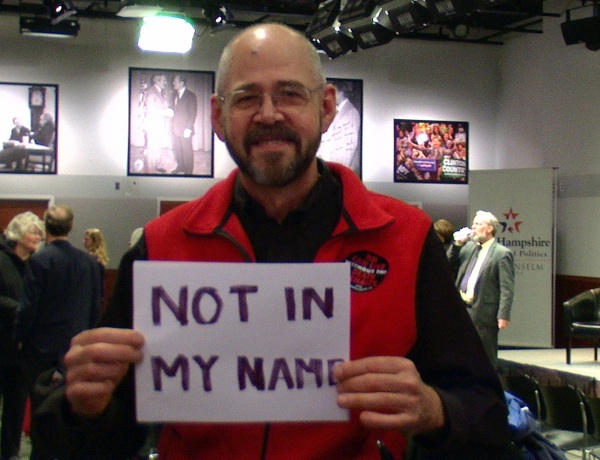 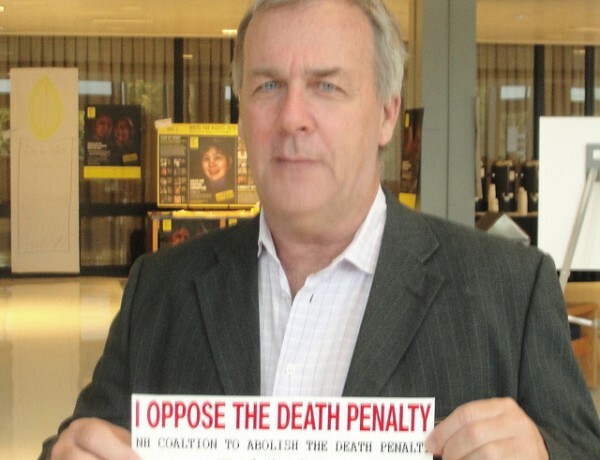 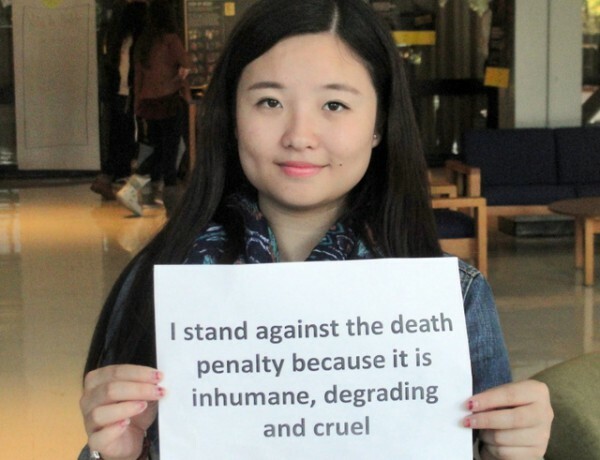 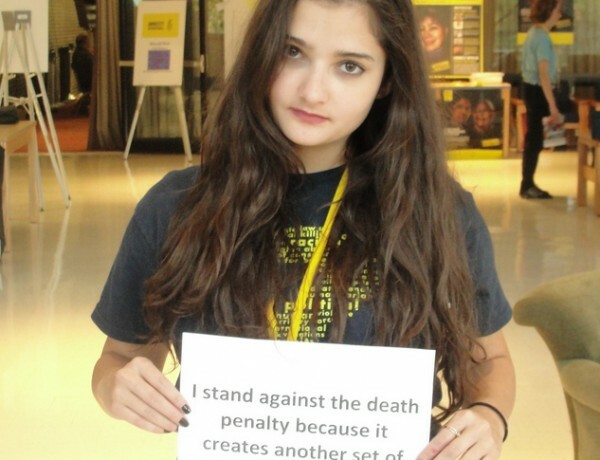 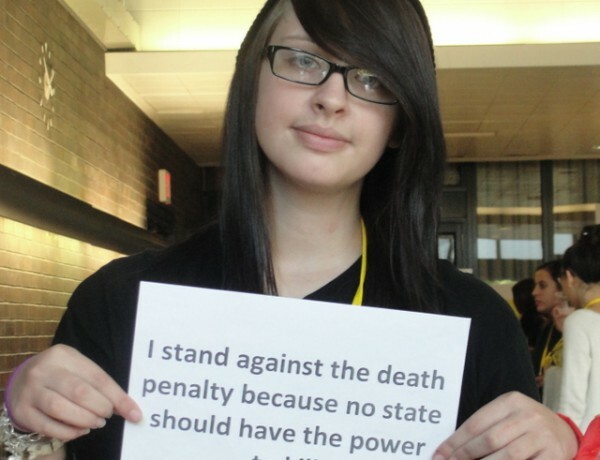 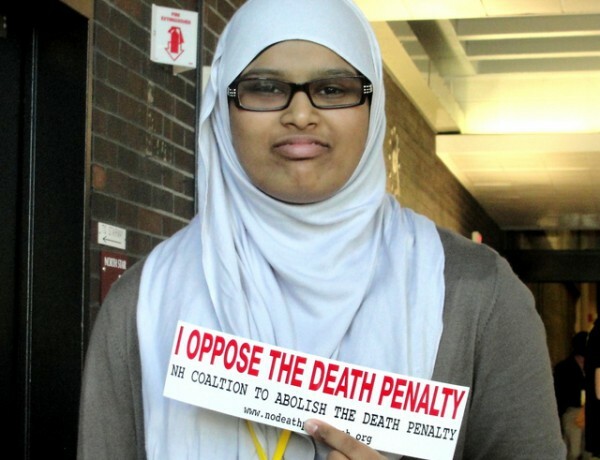 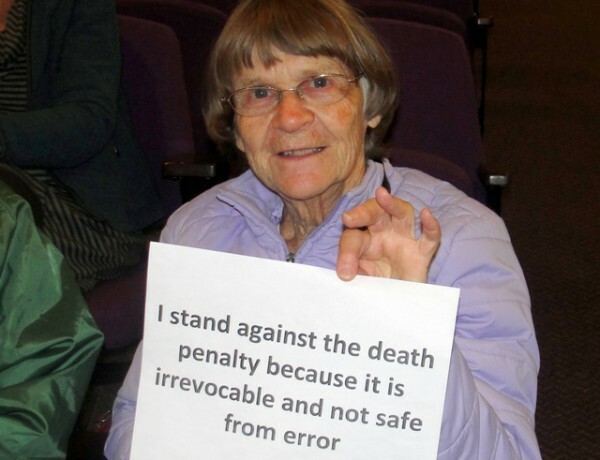 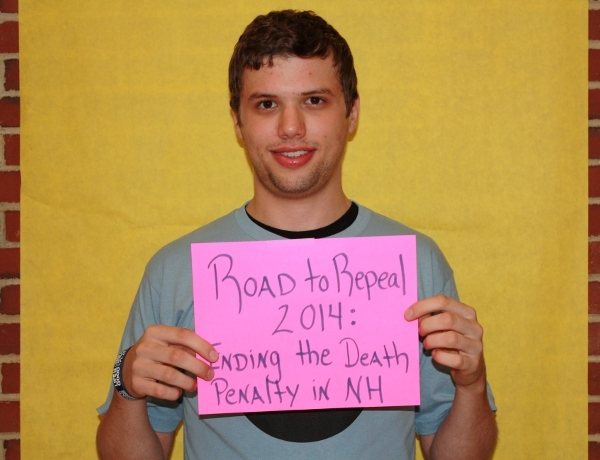 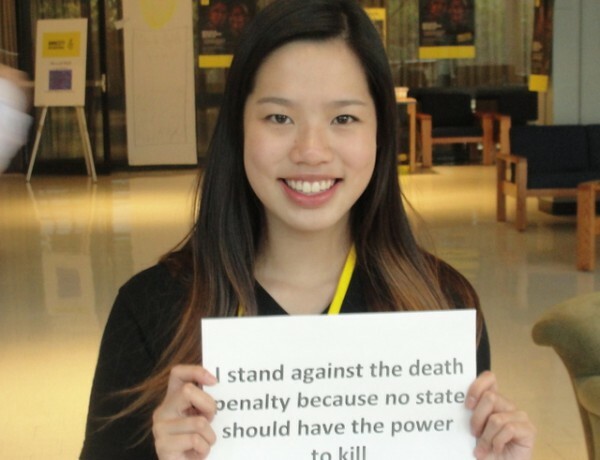 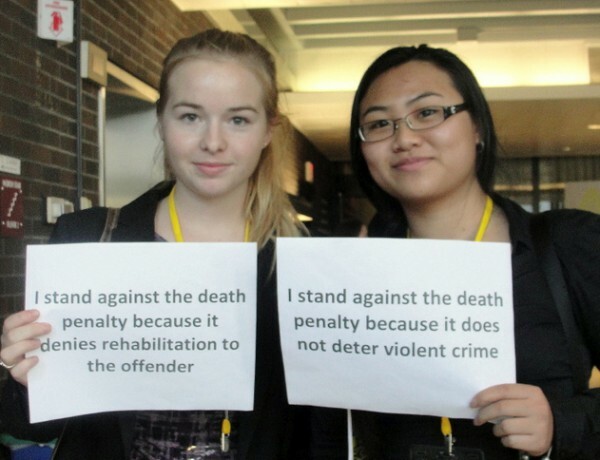 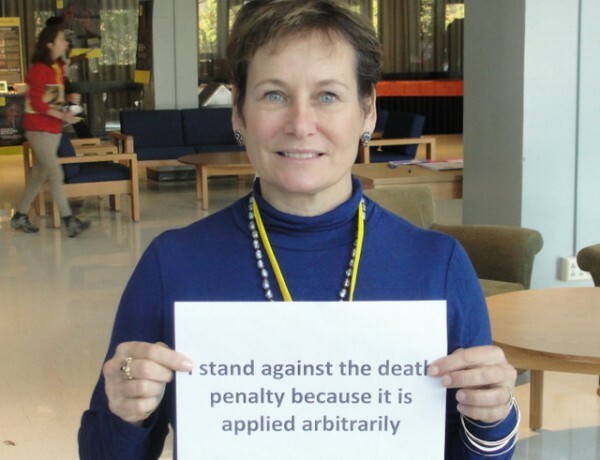 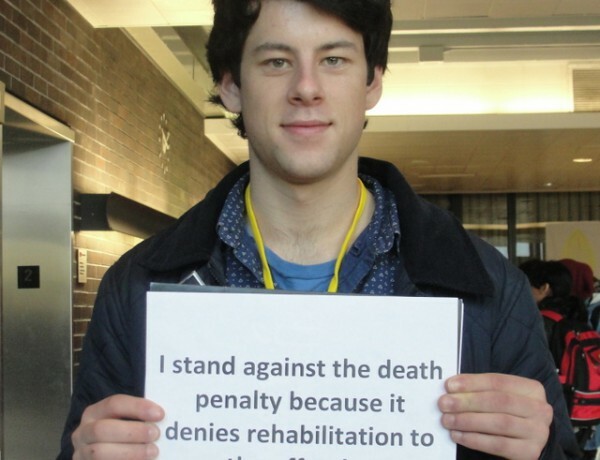 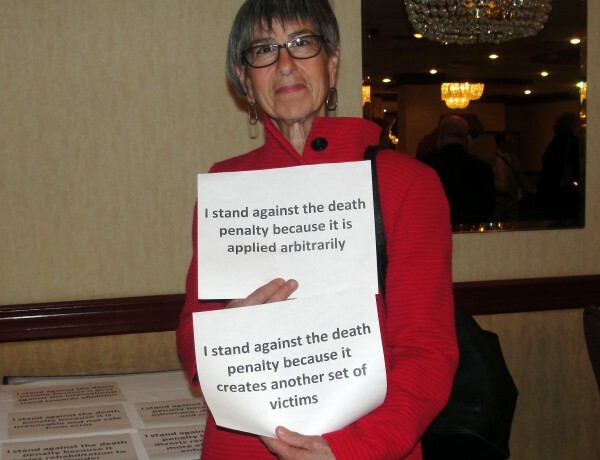 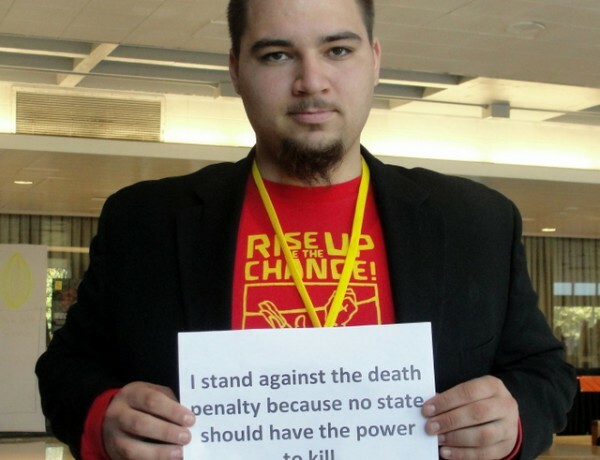 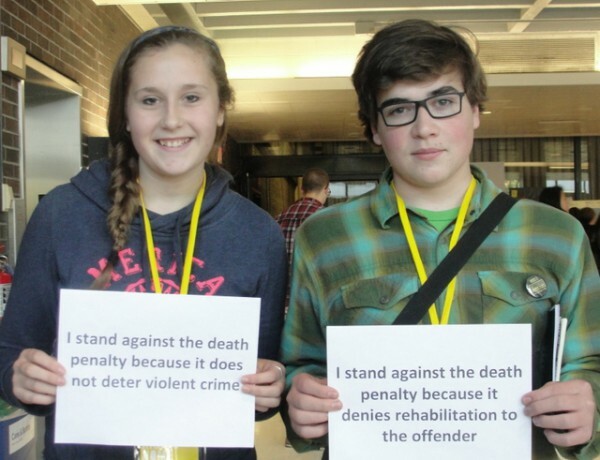 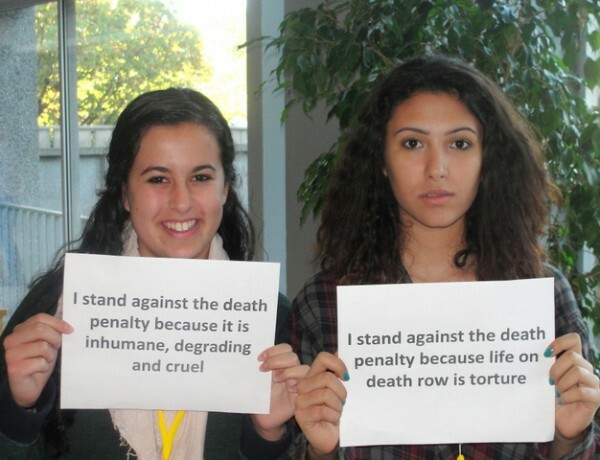 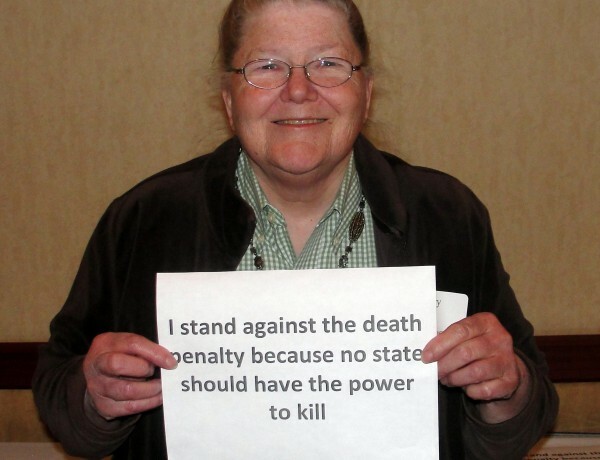 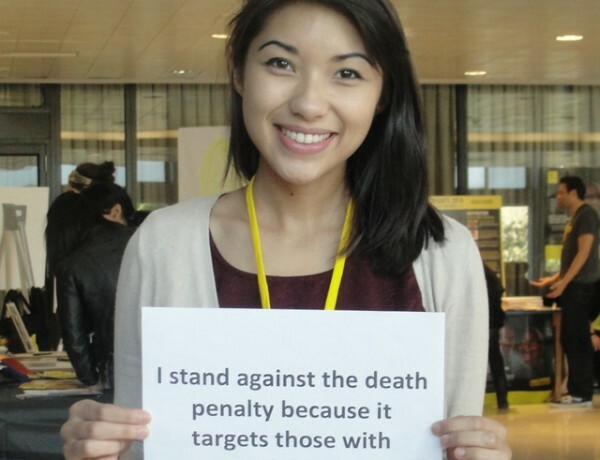 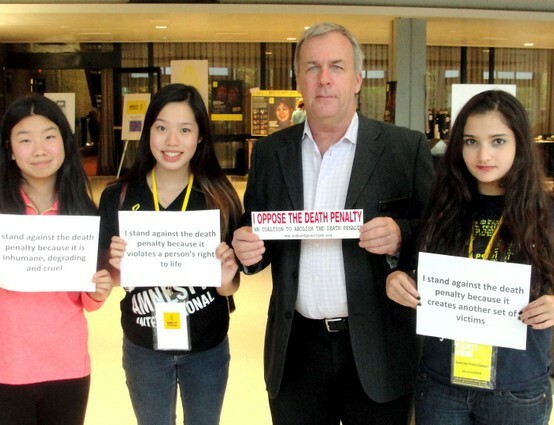 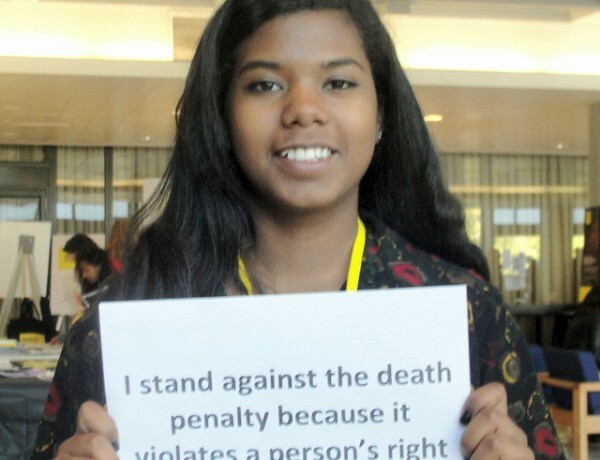 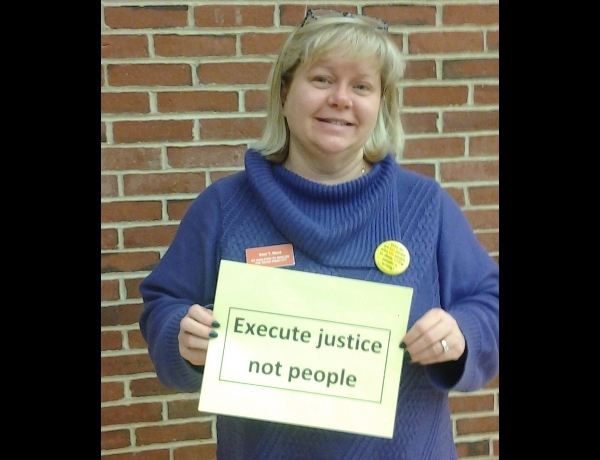 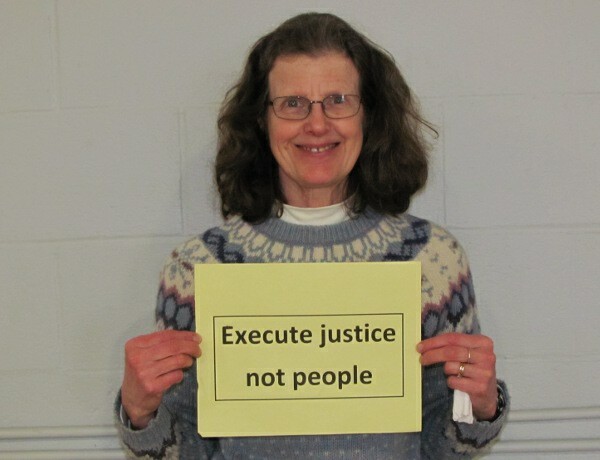 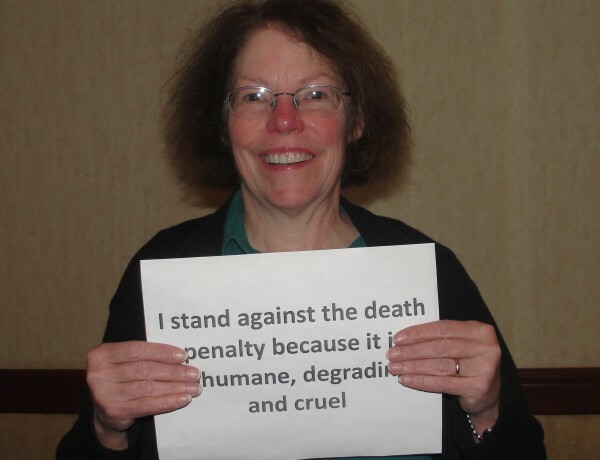 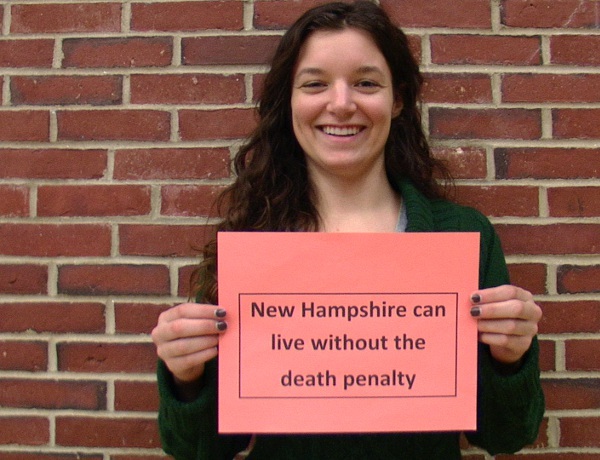 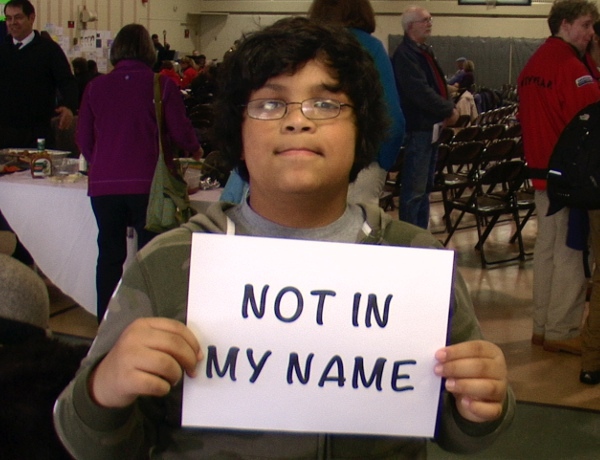 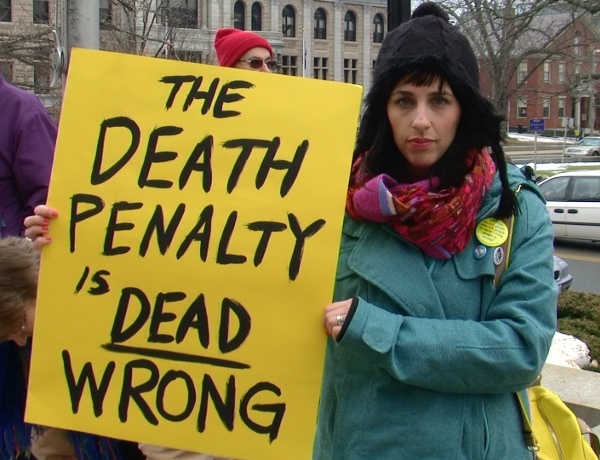 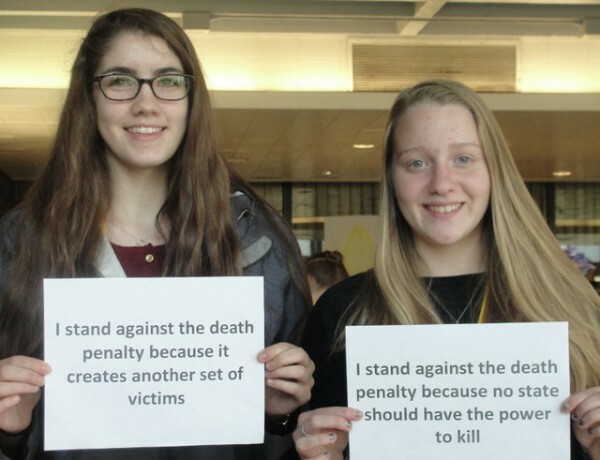 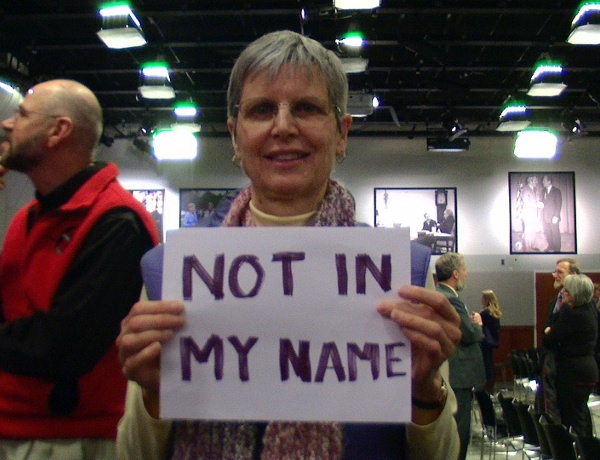 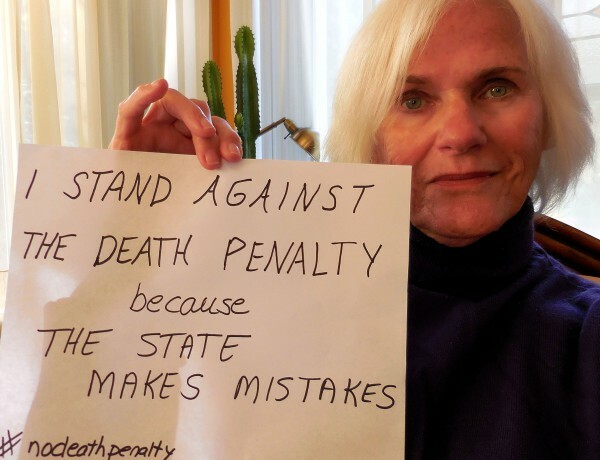 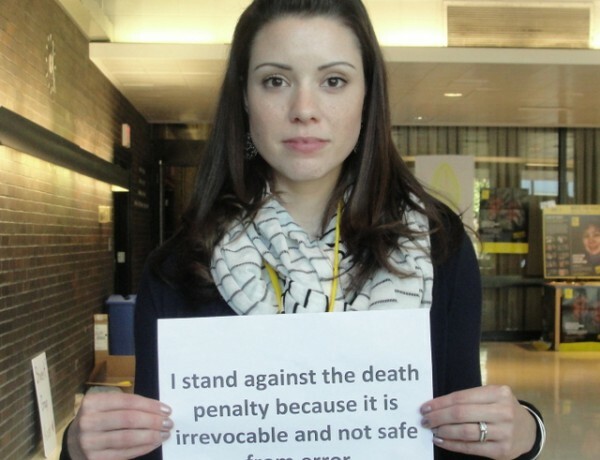 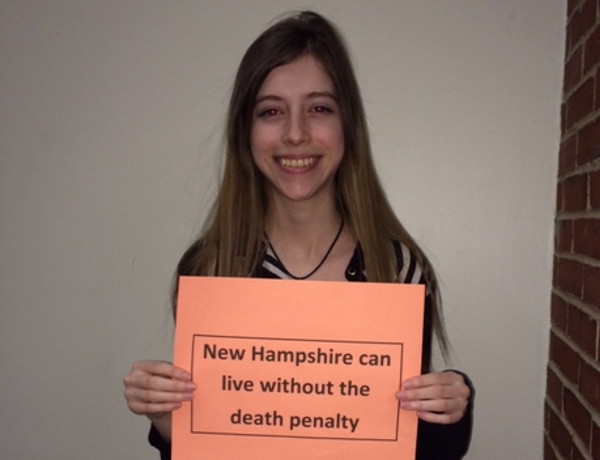 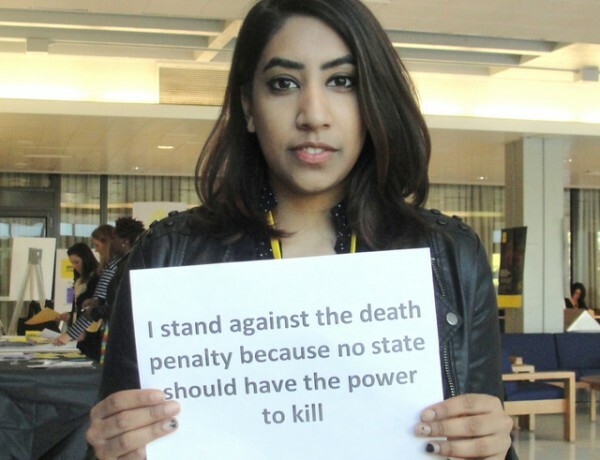 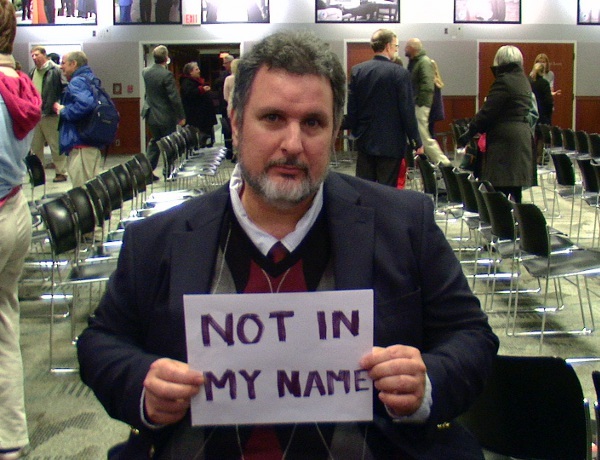 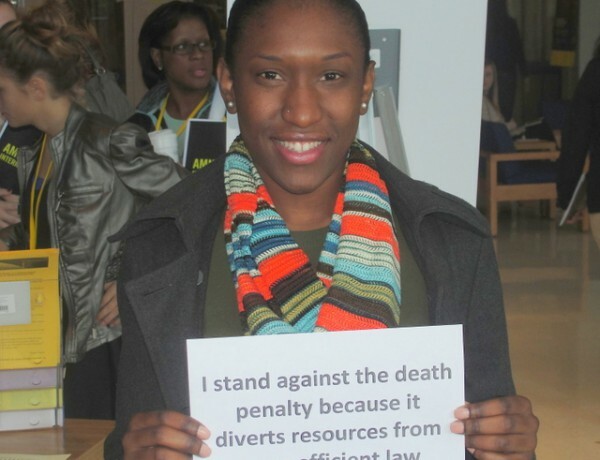 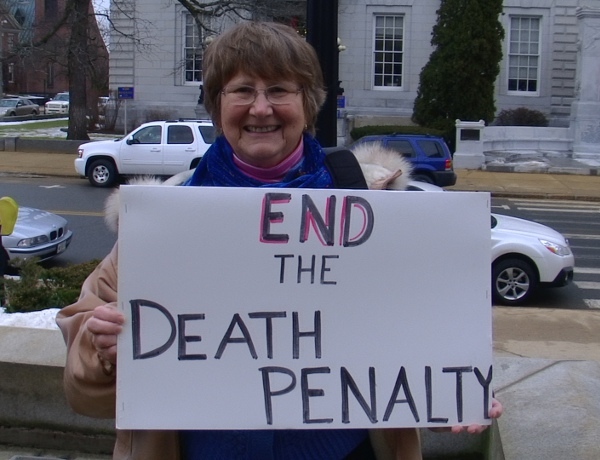 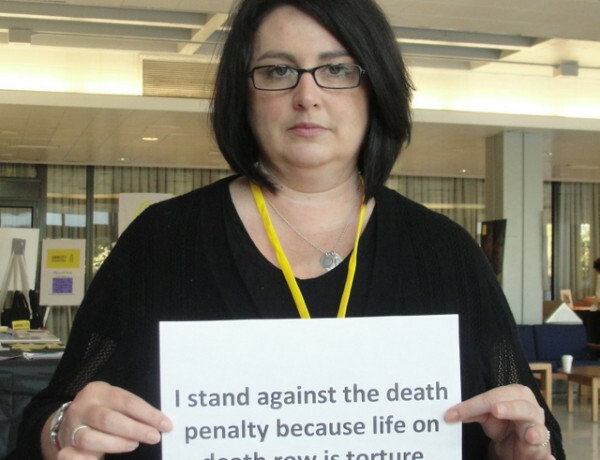 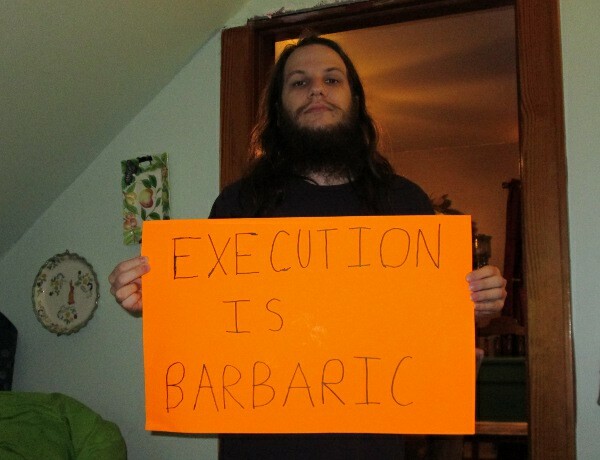 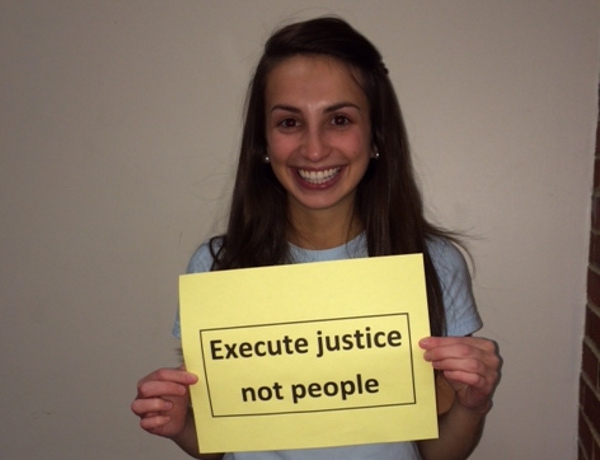 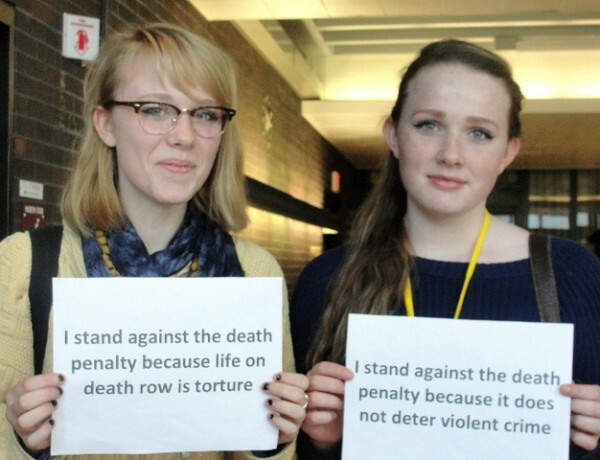 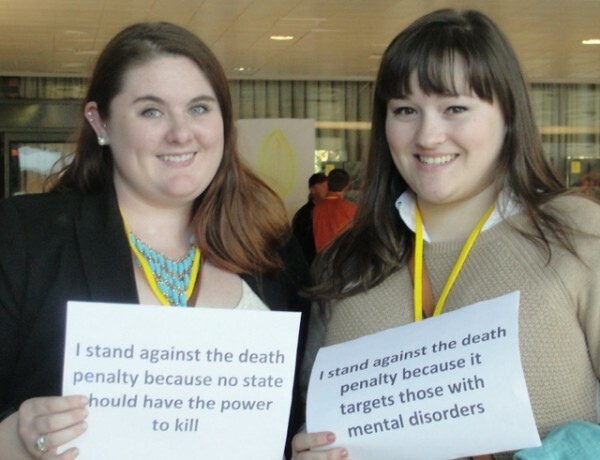 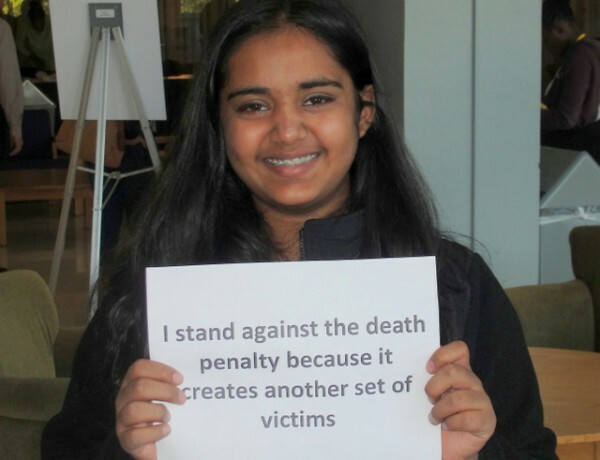 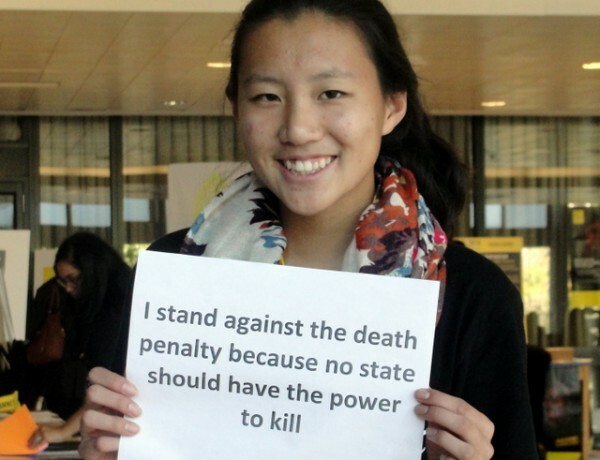 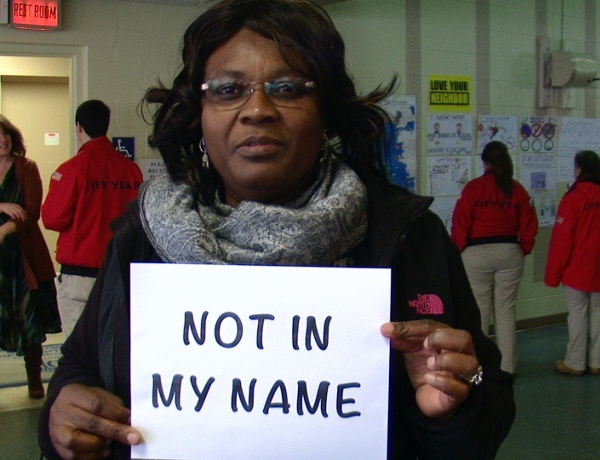 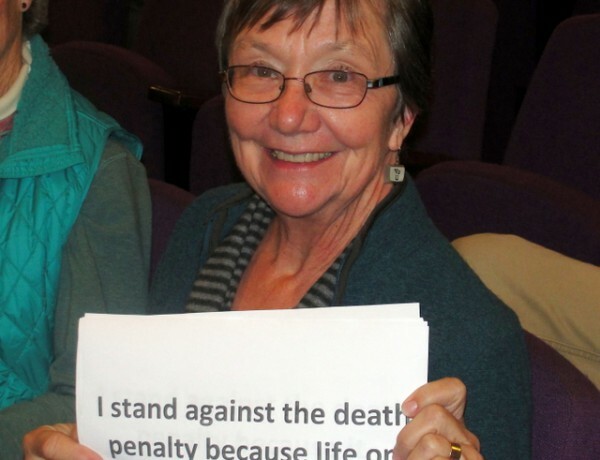 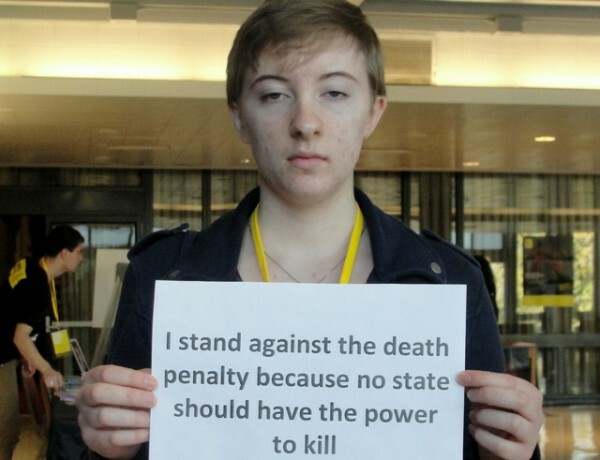 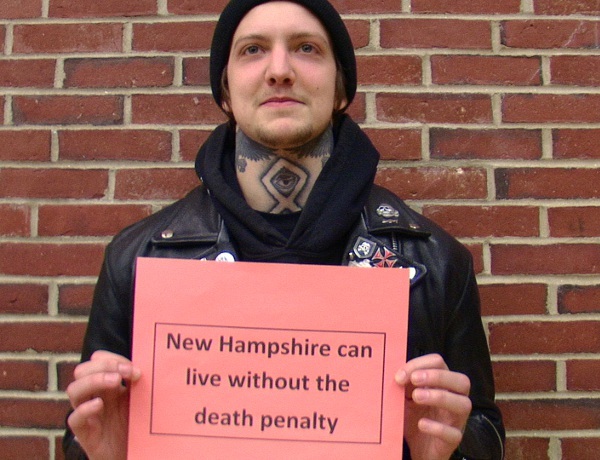 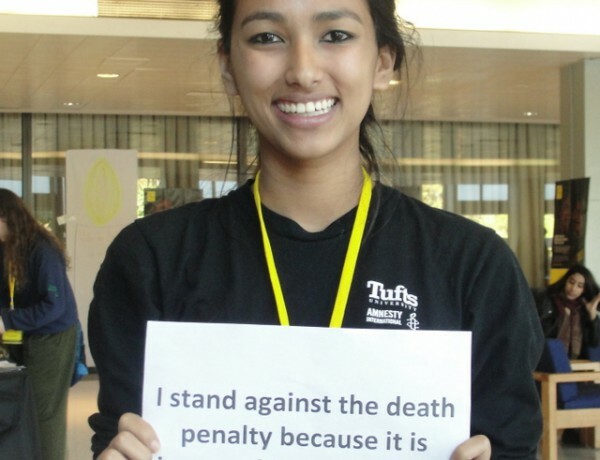 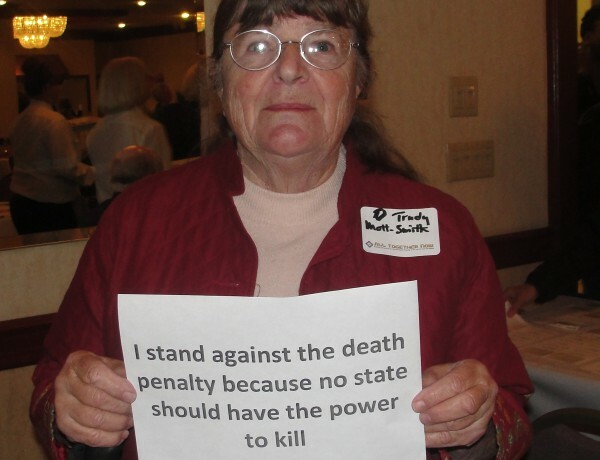 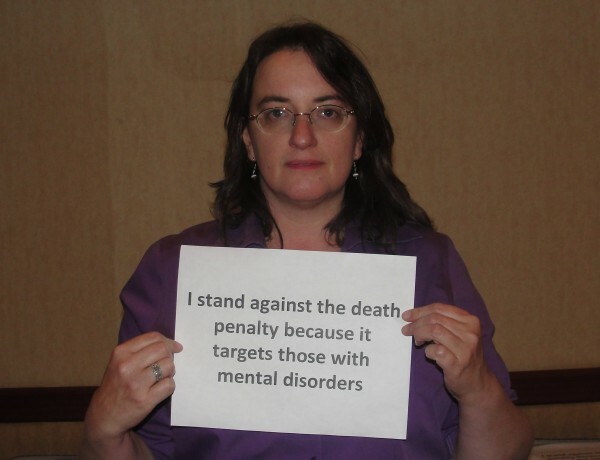 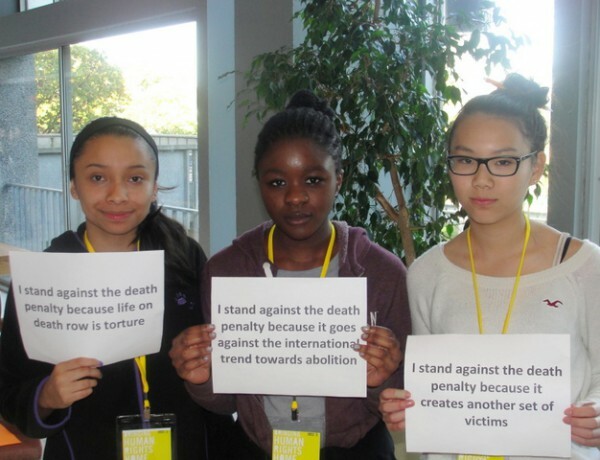 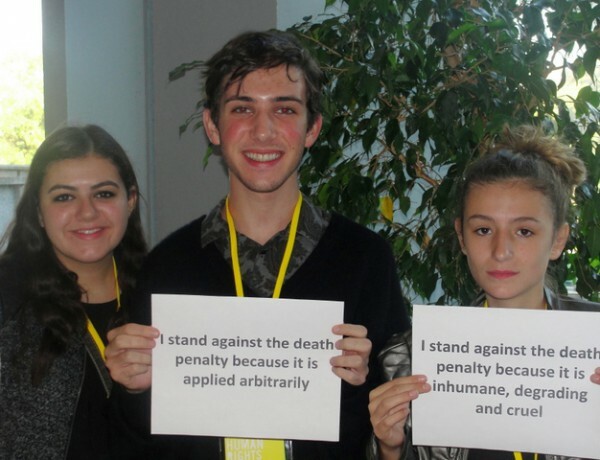 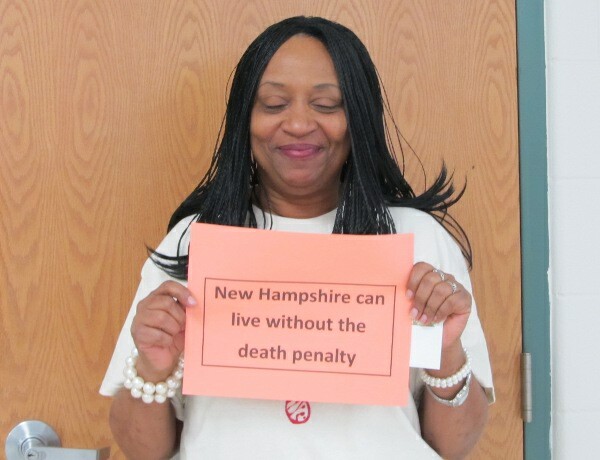 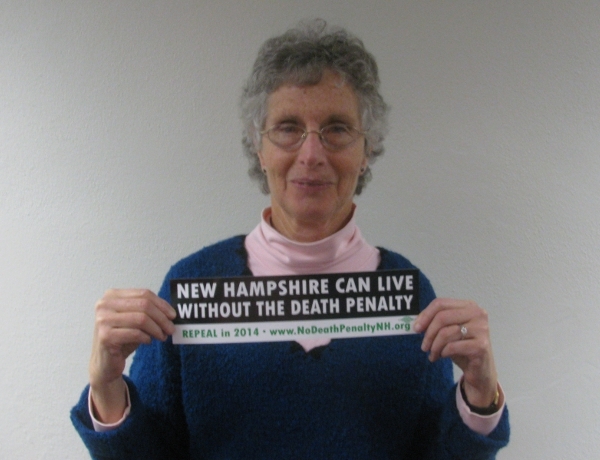 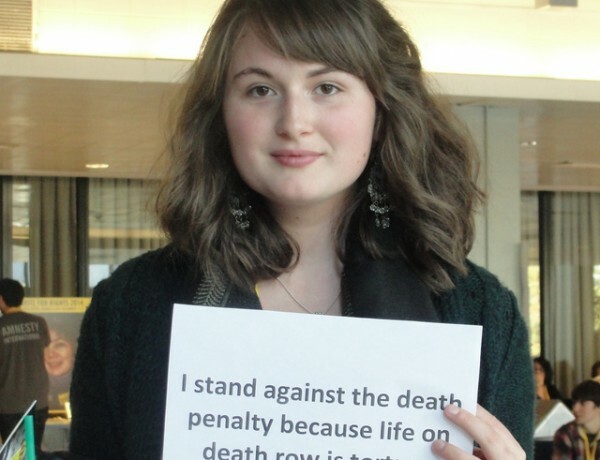 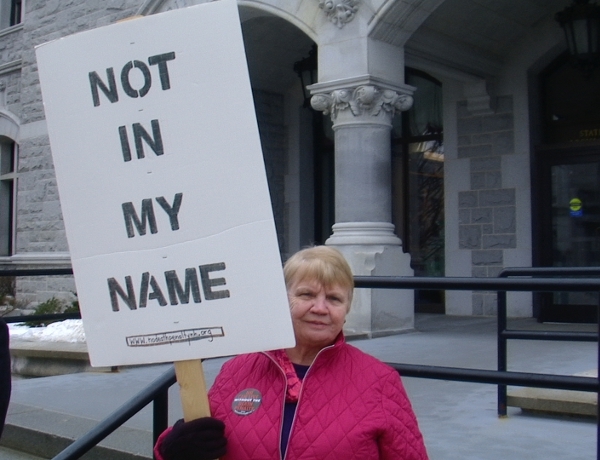 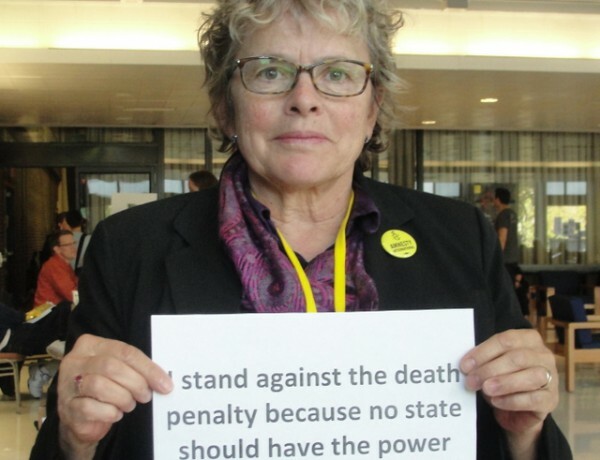 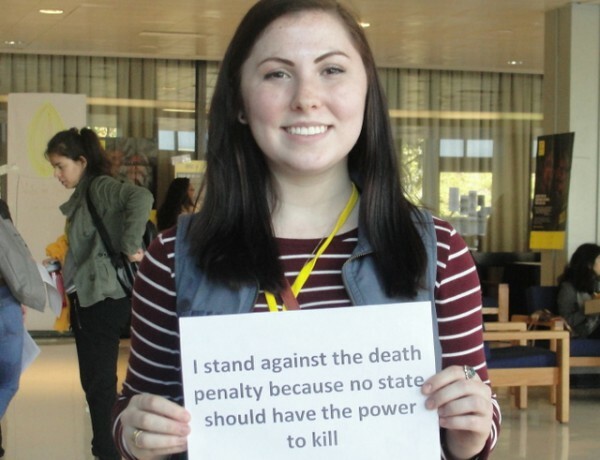 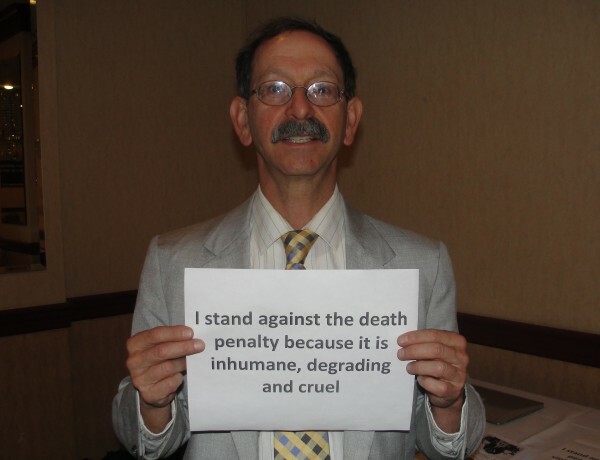 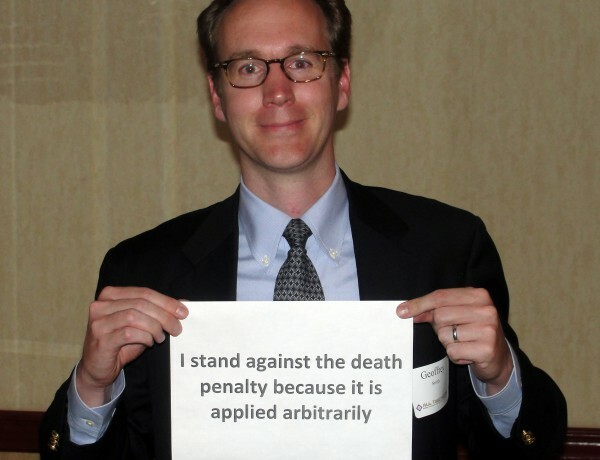 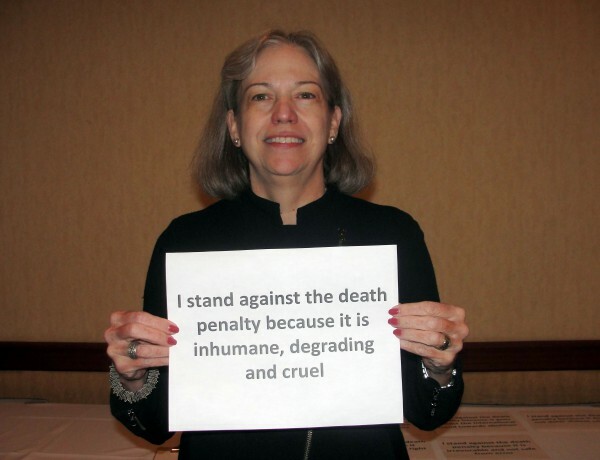 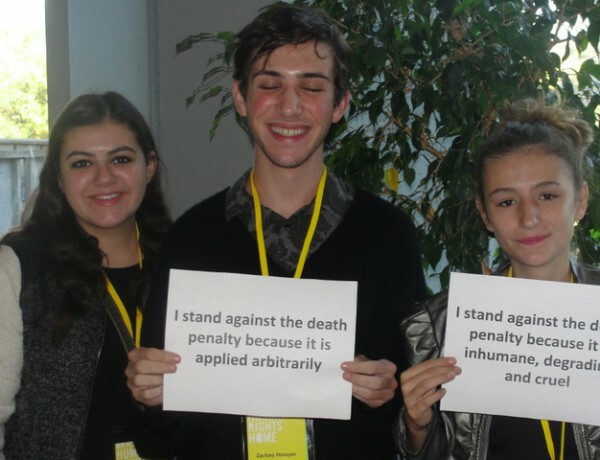 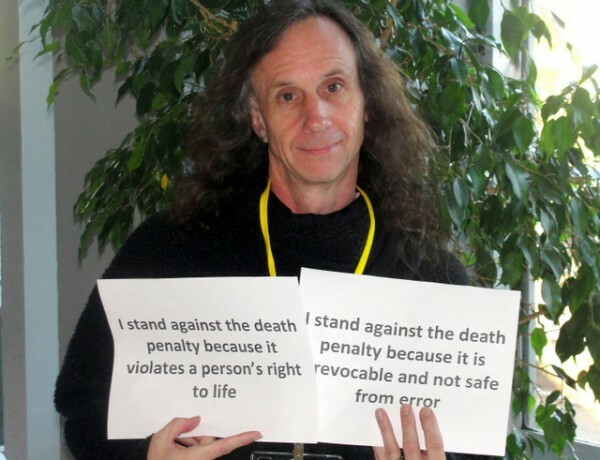 After the vote, Barbara Keshen, Chair of the NH Coalition to Abolish the Death Penalty, had this to say: “I wish to thank those members of the legislature, both House and Senate, who heard the voices of their constituents calling for repeal of the death penalty and voted to override the Governor’s misguided veto. 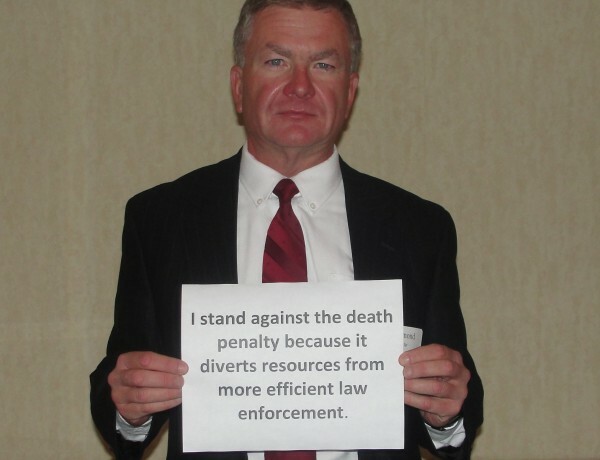 It is time to use our precious resources to provide adequate protection for police who work so hard to keep us safe, and meaningful compensation to the families of those who are victims of homicide. 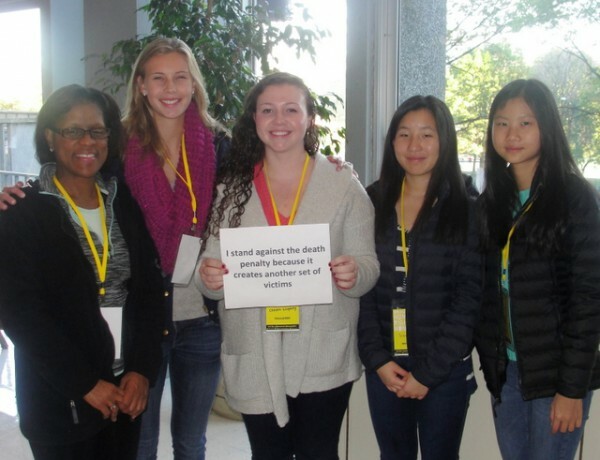 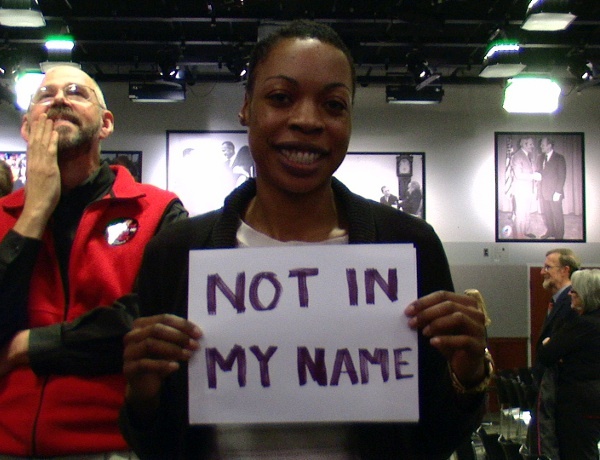 On behalf of the Board and Coalition member organizations, we’d like to express our sincere gratitude to all of our members for the work you did all year in calling and writing your lawmakers, writing to newspapers, donating during our fundraisers, supporting the documentary efforts, and keeping our mission in your mind and heart. 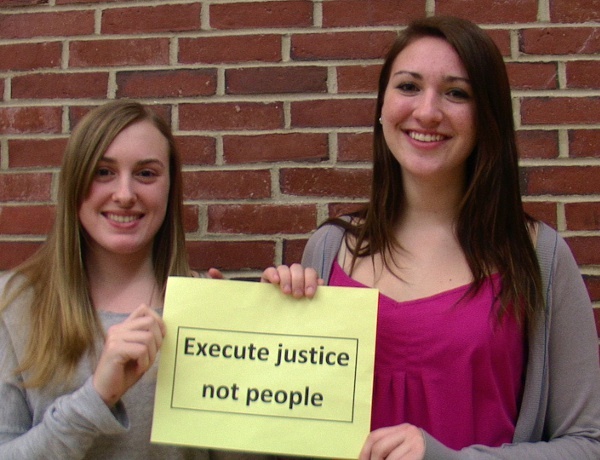 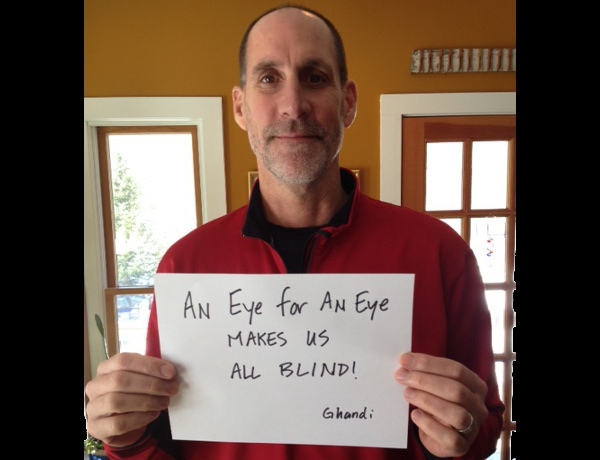 Our successes this year would not have happened without you. 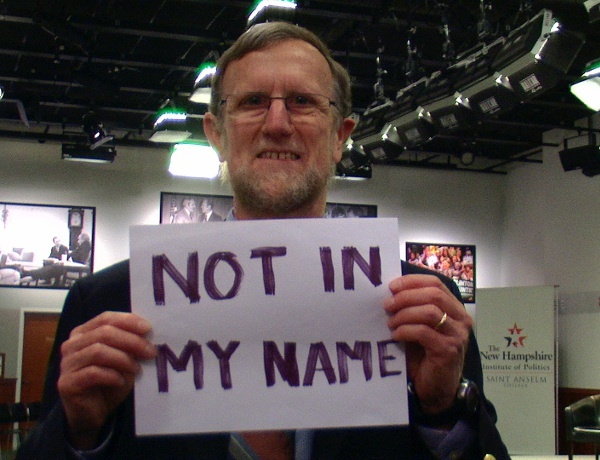 Our efforts now transition to the general election this November. 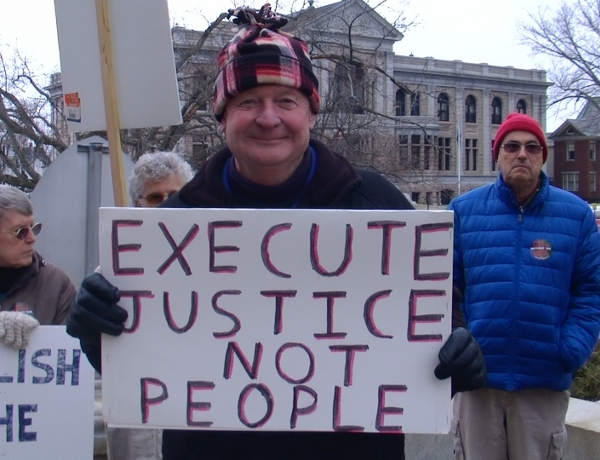 We have every reason to be optimistic about the makeup of the House and Senate for the next legislative session. 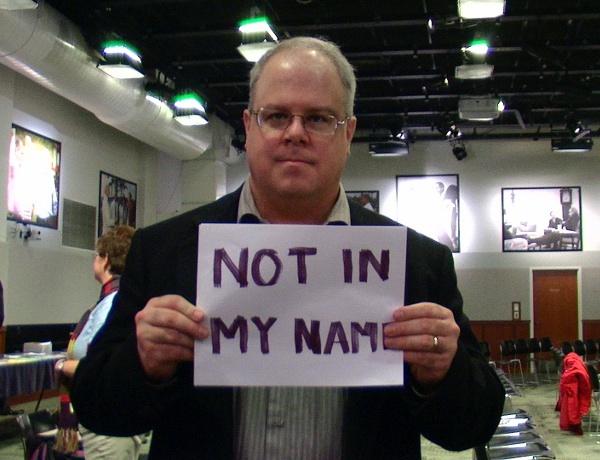 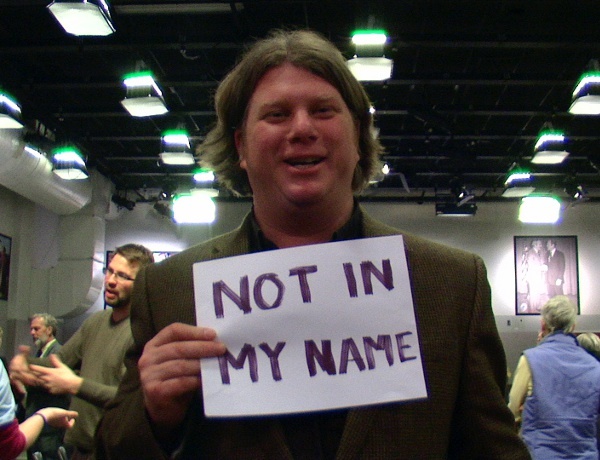 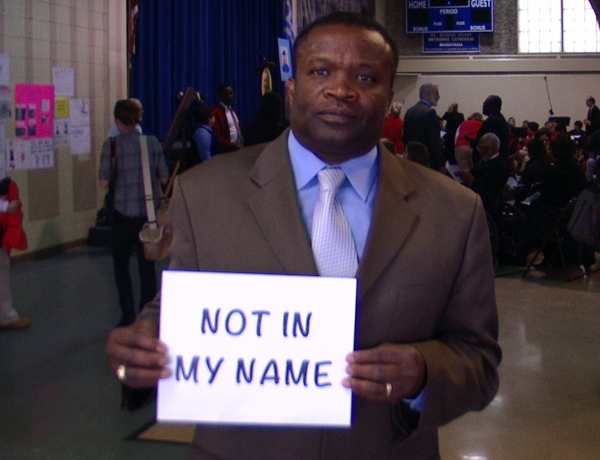 For a review on what’s known so far about Senate candidates, please see this page.